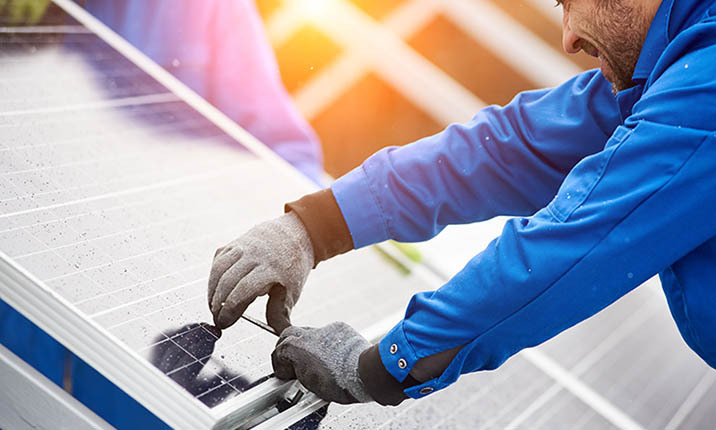 Adcock regards maintenance as an important aftercare service and we take the necessary time to fully understand our client's specific requirement and business needs. 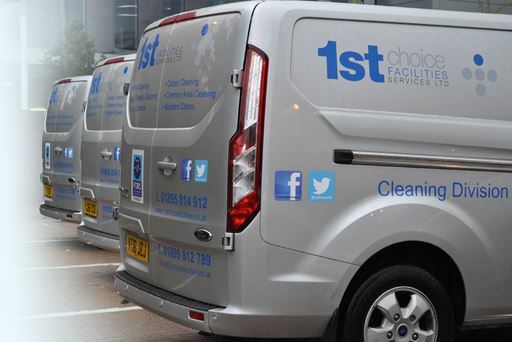 Just one of the reasons why we are the first choice for 1st Choice Facility Management. 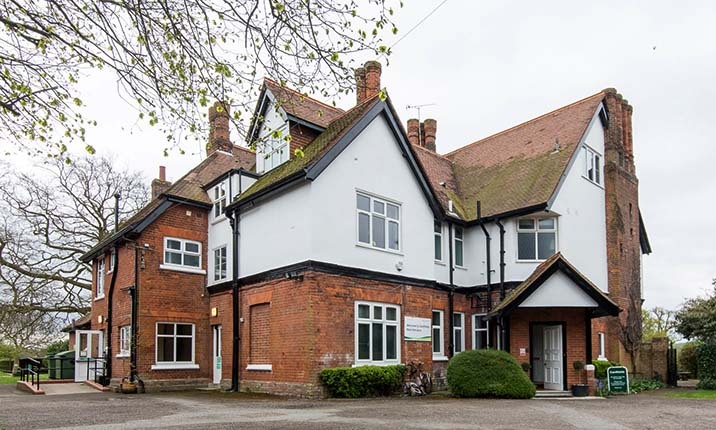 Adcock secures the maintenance contract for The London Road Surgery in Wickford, Essex. 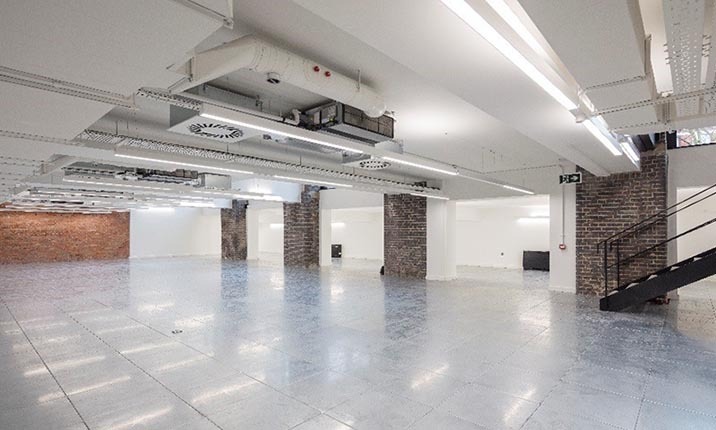 Aston Rose selected Adcock for their new project at Brook Street, Mayfair. 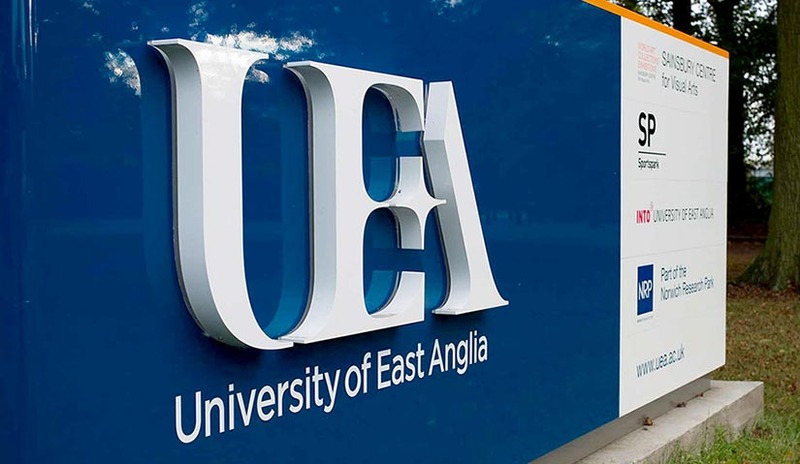 To ensure that University of East Anglia existing refrigeration system continues to be energy efficient and compliant, Adcock were contracted to replace the obsolete R22 equipment in the campus Supermarket Shop. 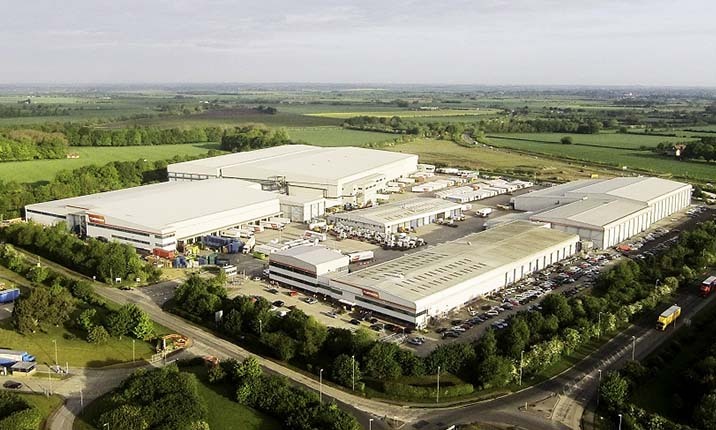 Adcock has been awarded a maintenance contract with Anglian Water to provide support for their air conditioning equipment. 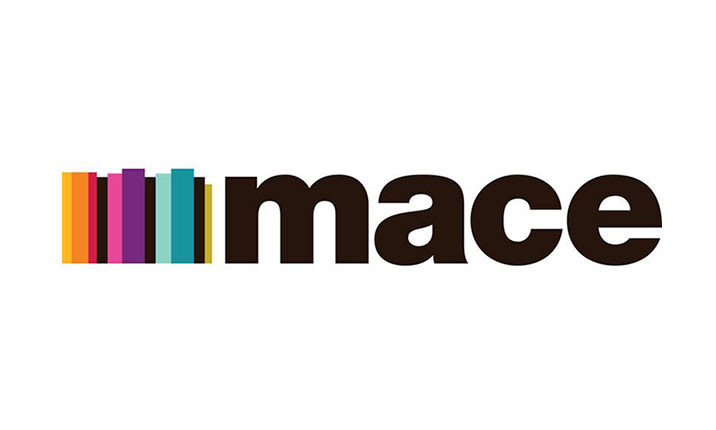 Adcock is currently replacing a McQuay water chiller system for a global provider of laboratory and pharmaceutical equipment. 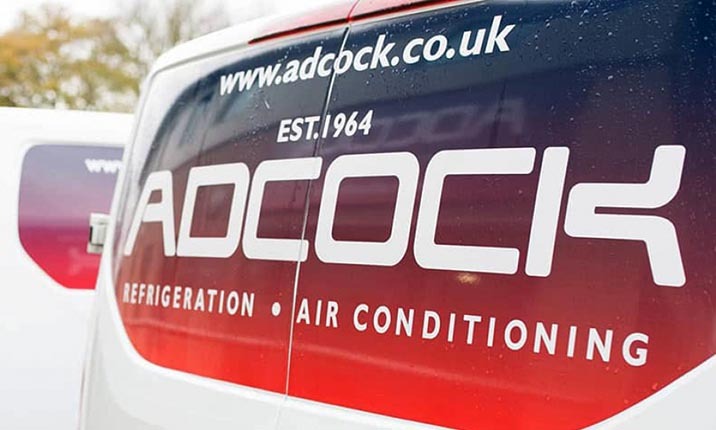 Working for Adcock as an engineer is a hands-on, rewarding, technical role requiring a high level of responsibility and customer care. 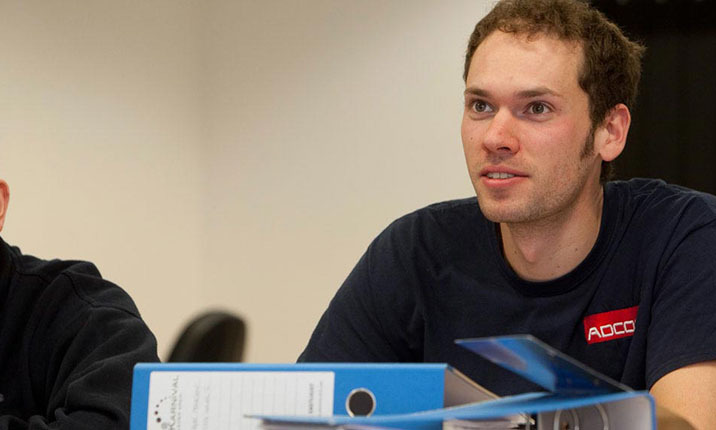 For a snapshot of engineer life, we’ve written an ‘Engineer Career’ series based on insight, tips and feedback from our own engineers. 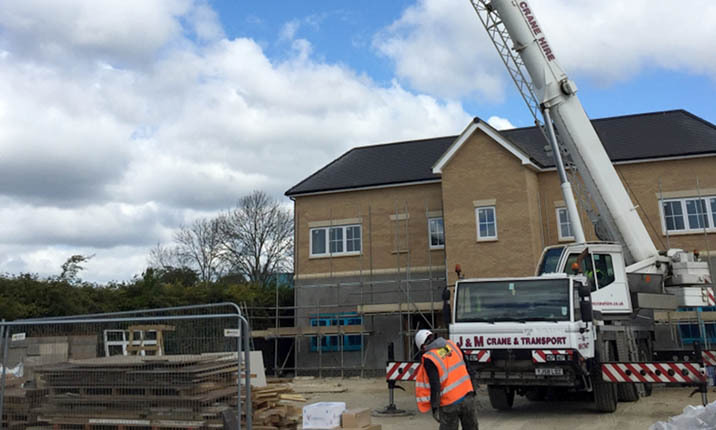 As part of The Community Housing Group, Oakleaf Commercial Services has been providing high quality, professional, property maintenance and construction services since 2000. 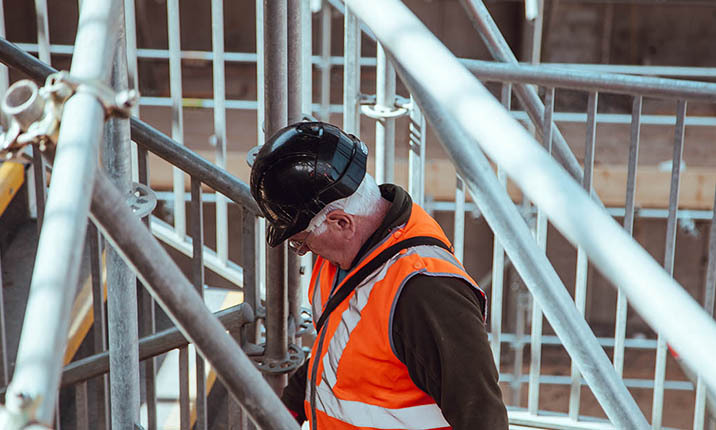 They provide a wealth of services including responsive repairs, building construction, modernisations and adaptations, grounds maintenance, fleet services, a PVC-u manufacturing facility and a bespoke joinery. 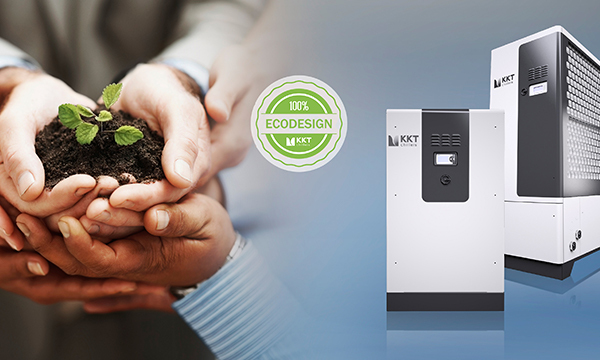 For over 30 years, KKT chillers has been developing and producing energy-efficient chiller solutions for customers’ medical and industrial applications. 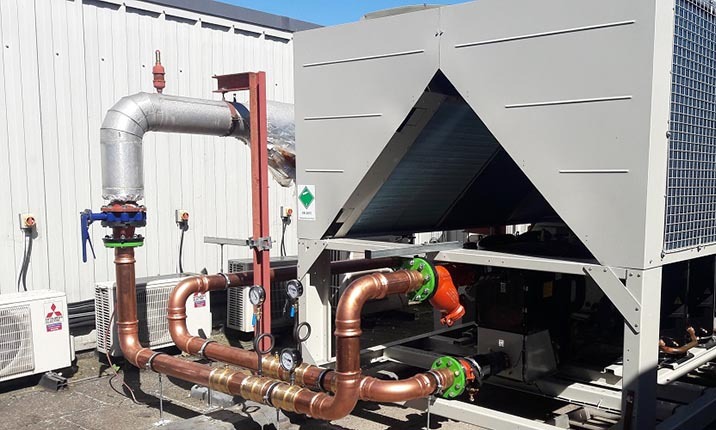 They have long become a valuable global player in the chiller market, thanks to the sites in Germany, USA and China as well as the global service network. 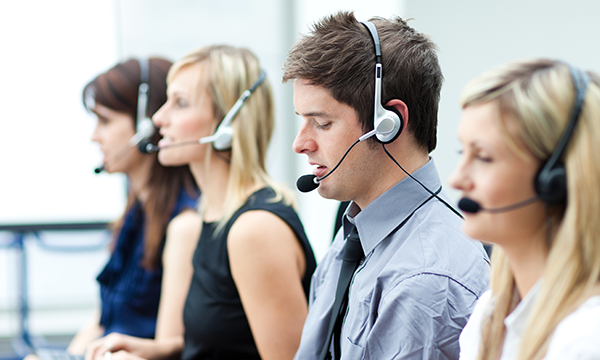 The ctalk contact centre system provides a wide range of call management services across the UK. 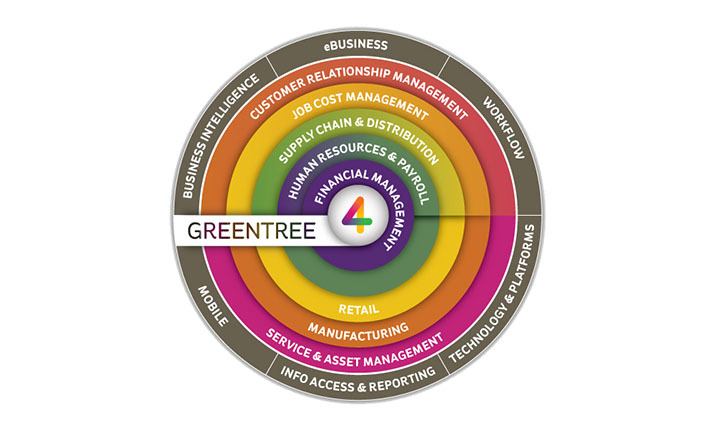 Their support services include contact centres, outbound dialling, call recording and 24/7 automated call handling. Whether or not we have a white Christmas, you can guarantee temperatures will gradually drop and the heating will be on daily. 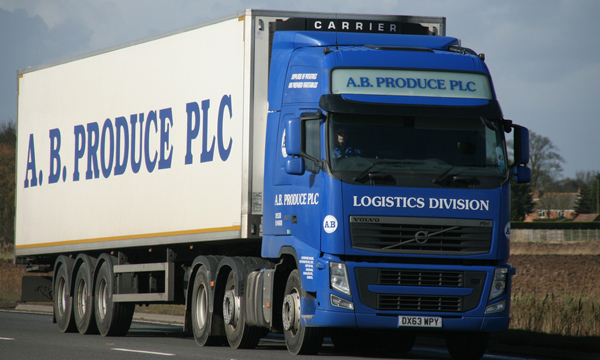 Adcock is currently under-taking maintenance to the onsite refrigeration equipment for AB Produce. 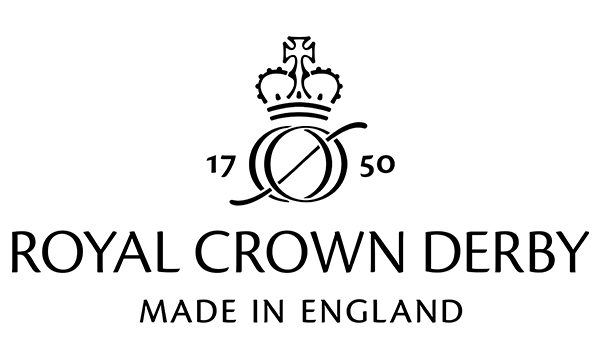 Adcock is currently carrying out maintenance to air conditioning and process AHU’s for the Royal Crown Derby. 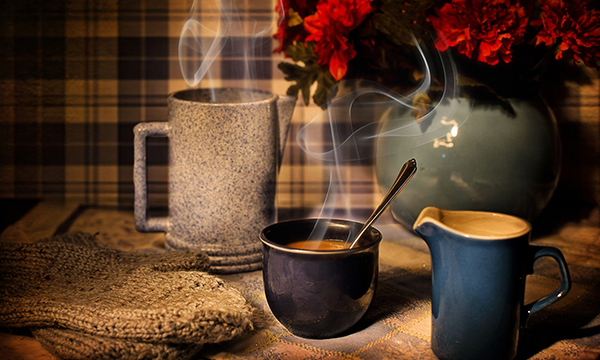 At Adcock we strive to provide cooling and heating solutions that are sustainable with minimal environmental impact. 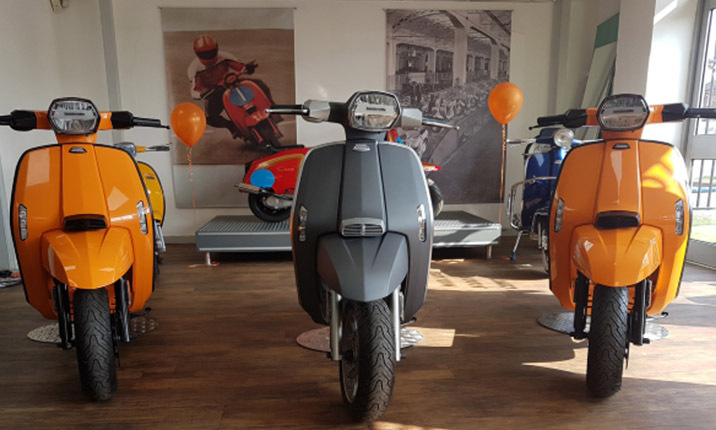 Adcock recently designed a bespoke temperature control solution for the new MSC (Midland Scooter Centre) in Nottingham town centre. Blacketyside Fruits is a family run business. 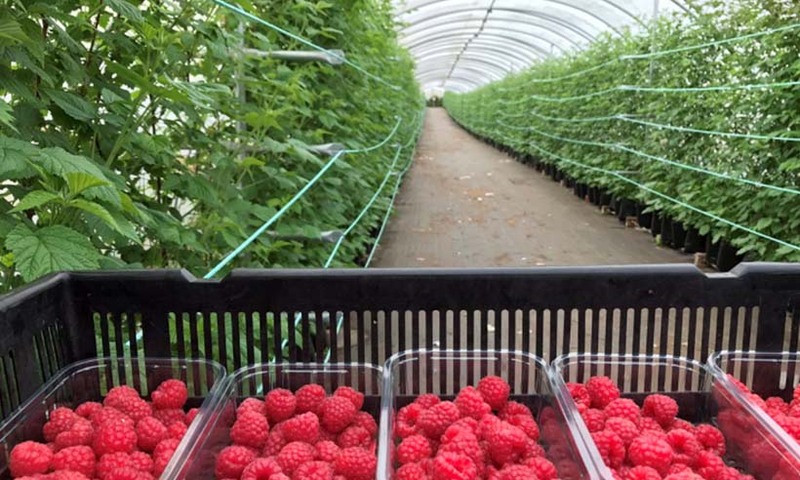 The Todd family have been running the fruit farm for over 20 years. 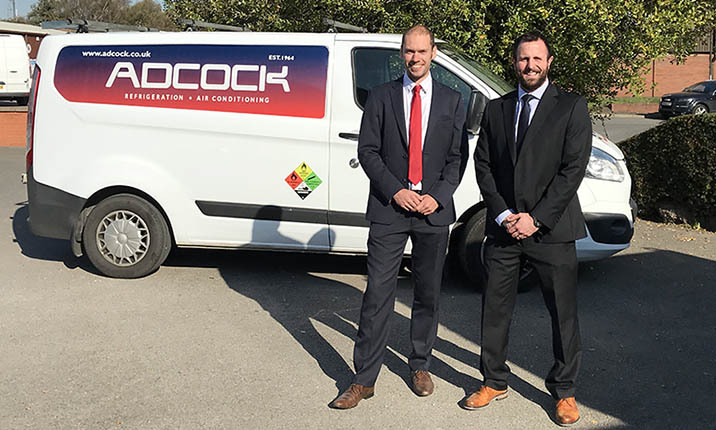 Working for Adcock as an engineer is a hands-on, rewarding, technical role requiring a high level of responsibility and customer care. 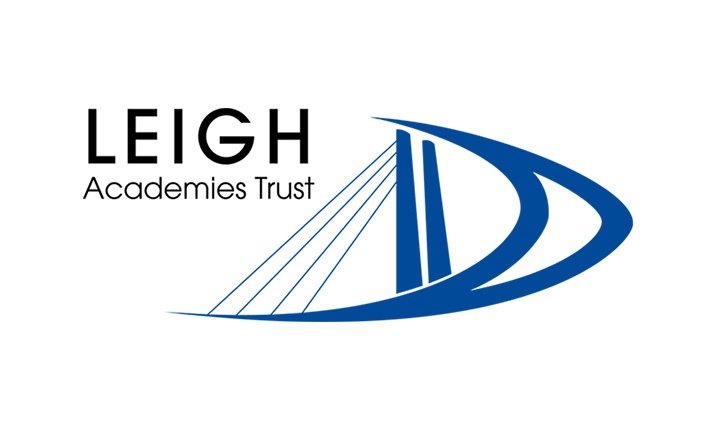 Training more than 7,500 students each year, the College of West Anglia is one of the largest providers of education and training in Norfolk and Cambridgeshire. 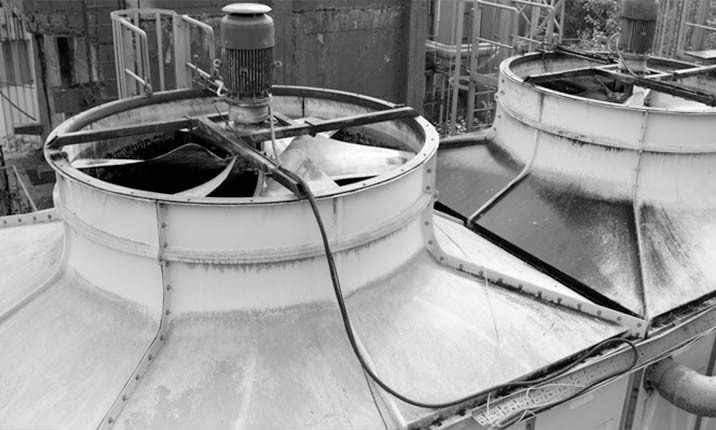 Adcock has completed a project working for Panalpina World Trade to provide a blast chilling facility for the Heathrow site. 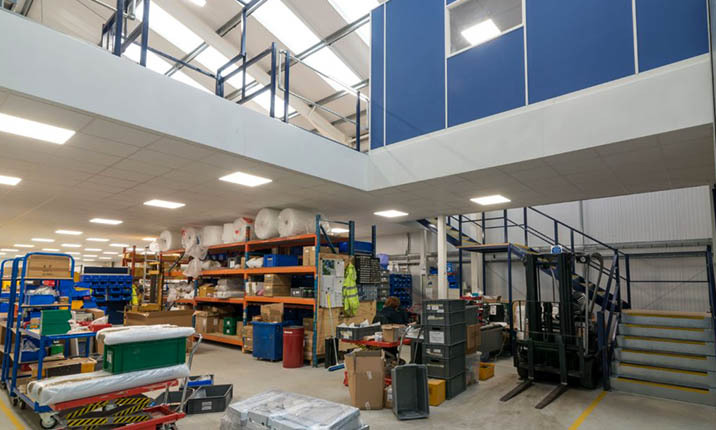 Adcock has completed a full HVAC system install for a pharmaceutical warehouse based in Avonmouth through longstanding client O&M Movianto Ltd.
Adcock has been awarded a new air conditioning maintenance contract for bpha following a service visit at Warburton House, Cambridge. 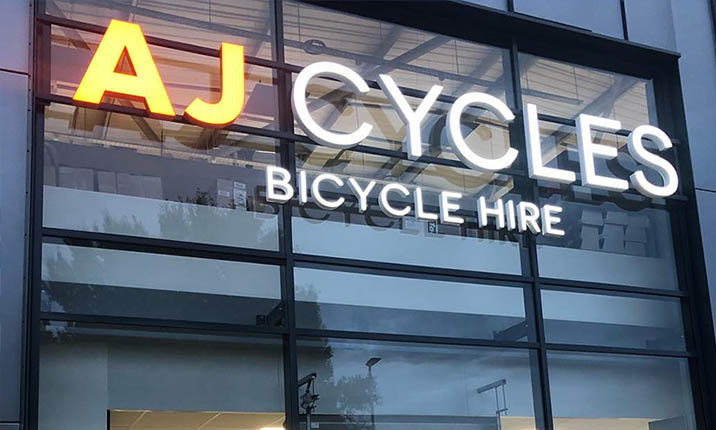 Adcock has recently completed an installation project for a new client, AJ Cycles. 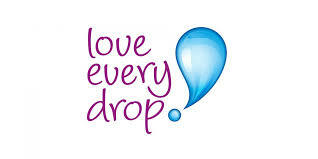 AJ Cycles is an independent family run cycle store which has been around since 2006. 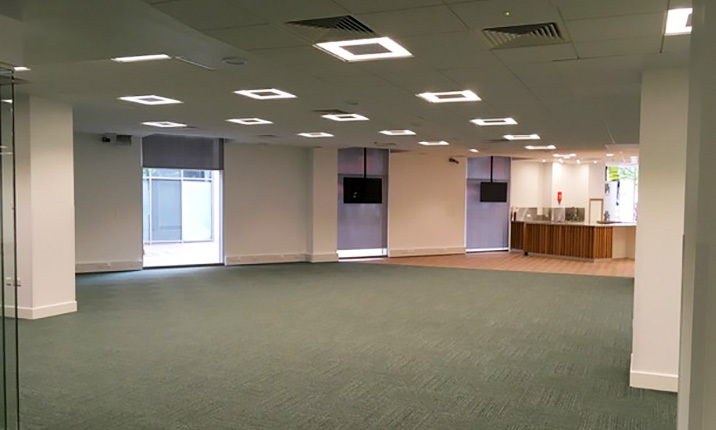 Adcock have completed a replacement and installation project for Unex Group, a real estate investment and development company based in Cambridge. 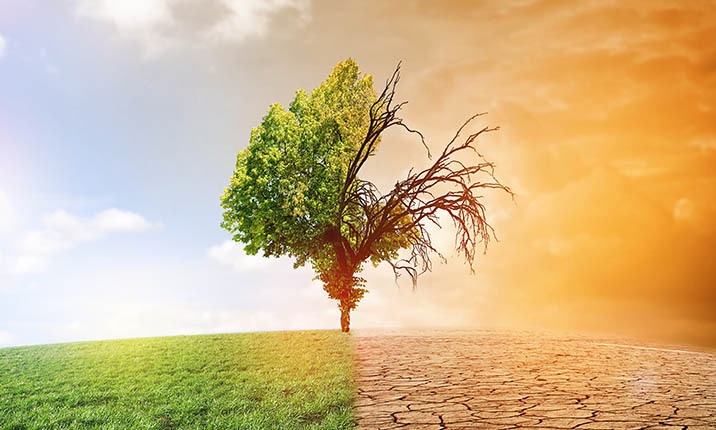 How could your premises be affected by climate change? Most of the UK is currently experiencing a heatwave and a couple of weeks ago in July one of the highest UK temperatures ever was recorded. 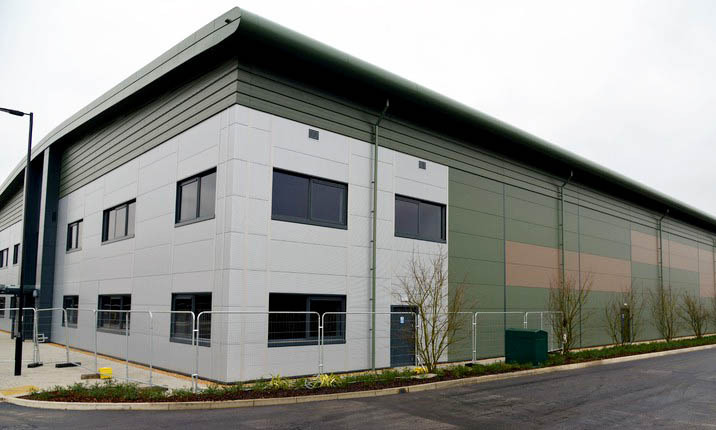 Adcock have secured another total installation project and are currently working with Parkway Construction MK Ltd for the Link 9, Bicester site developed by Albion Development Ltd.
Adcock have been awarded a new maintenance contract for Willis Towers Watson Ltd to look after their Data Cooling rooms at the Ipswich office. 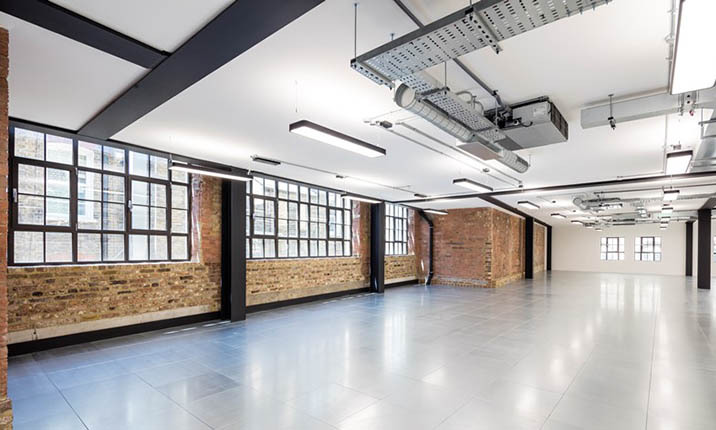 Adcock have recently completed a design and build project working with Apex Contractors at St Johns Street, London. 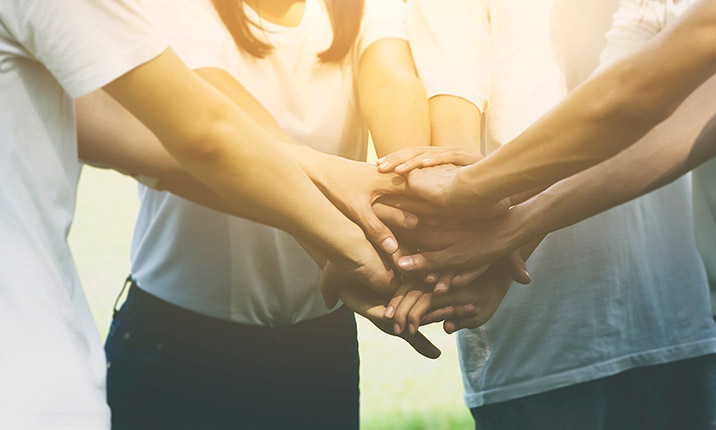 As an organisation and as part of a partnership with our supply chain, Adcock is building an ethos that strives to impart an instinctive natural trait amongst its employees and colleagues. 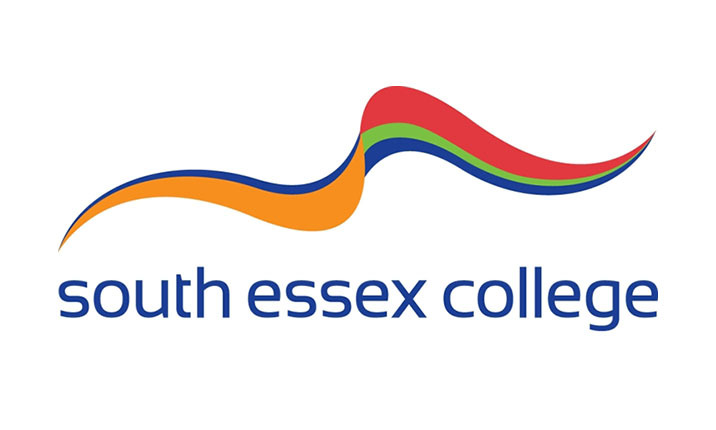 Adcock are currently working on a installation project for South Essex College at the new Stephenson's Road Campus. 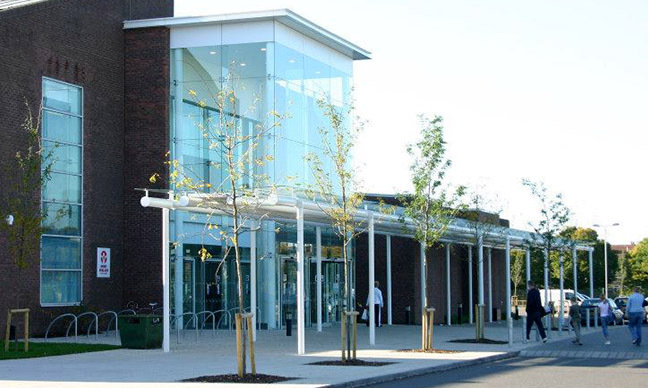 Adcock have completed a project for Colchester General Hospital, working with Bower Fuller, to supply, install and commission Mitsubishi Electric VRF air conditioning equipment. 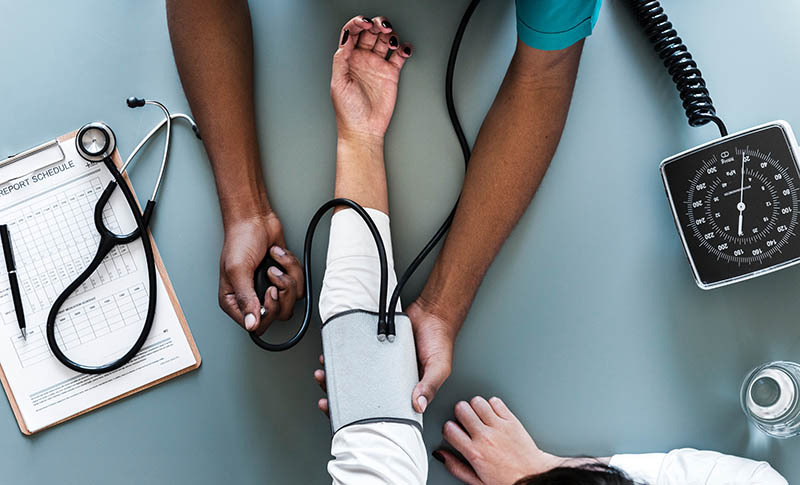 July 5th 2018 marks 70 years of the NHS, a national celebration day to appreciate the vital role the health service plays in our lives. 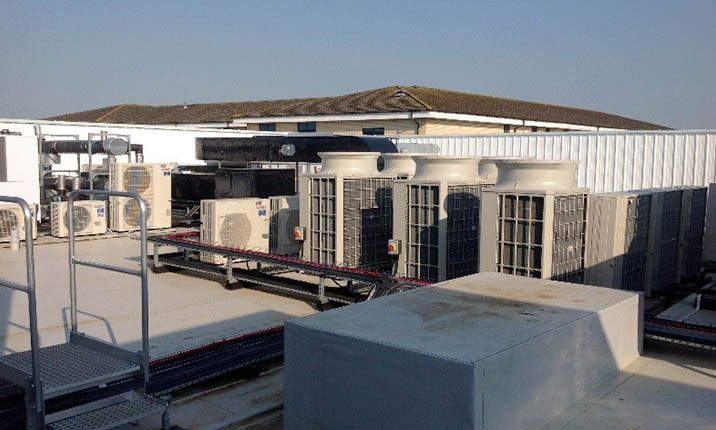 Adcock have secured a large scale maintenance contract for CVS Group PLC looking after various VRF air conditioning and split comfort cooling systems. 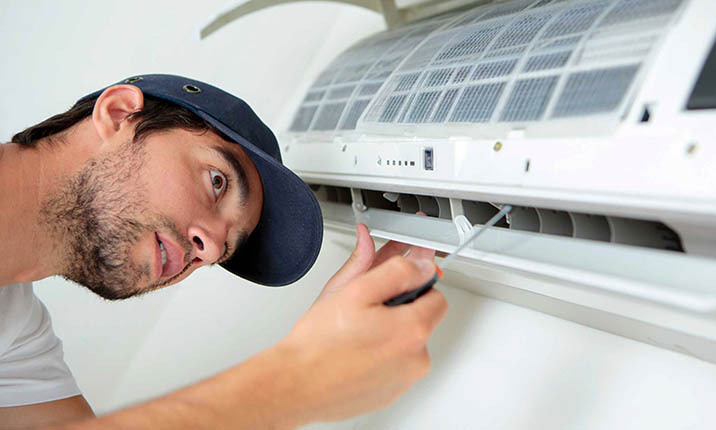 If your air conditioning or ventilation seems to be underperforming, or you think it may have a more deep-rooted issue, you need to get it inspected, serviced or fixed without delay. 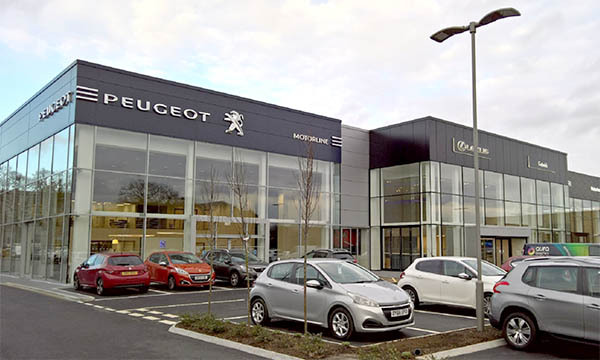 Adcock are pleased to confirm the completion of a supply and install project working with Chiltern Construction & Design Limited for multiple car dealerships. 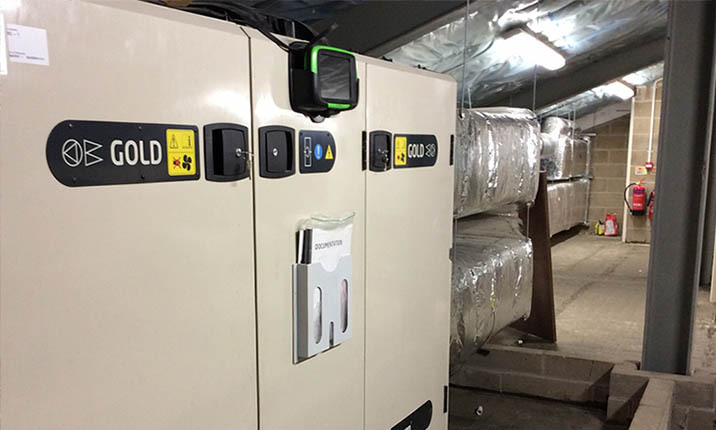 R32: have you discovered the refrigerant of the future? You may have heard of Difluoromethane, better known as refrigerant R32. 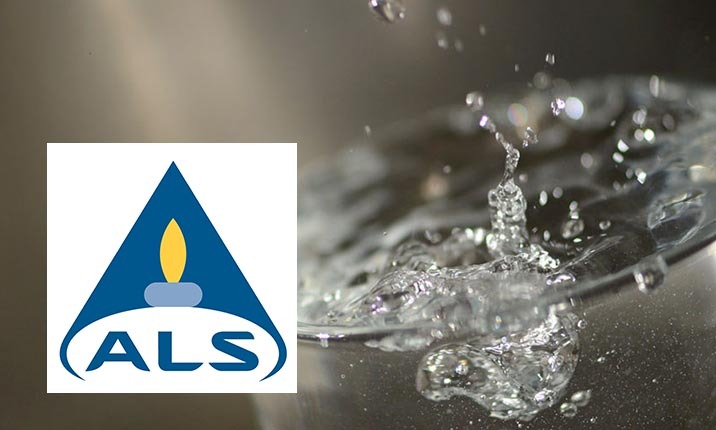 It’s been hailed the next generation of refrigerant. 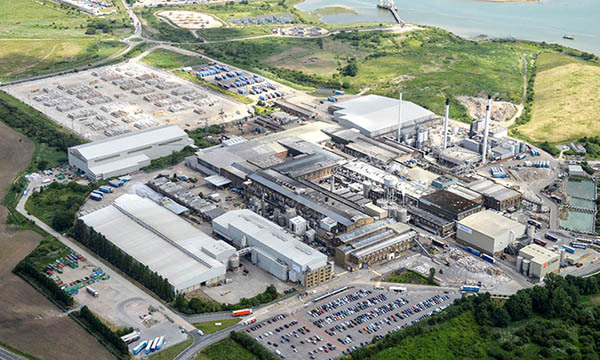 Adcock are pleased to have an ongoing service and maintenance contract for DS Smith at their Kemsley Paper Mill site in Sittingbourne. 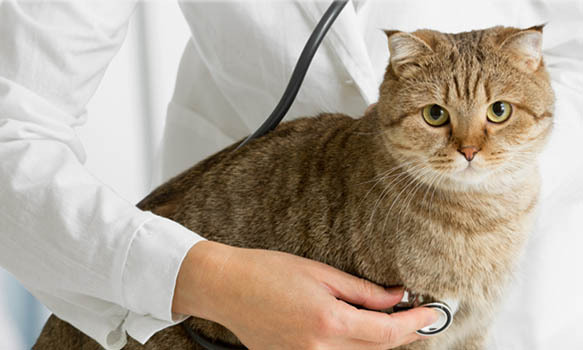 When the weather’s mild and summer seems months away, it’s actually an ideal time to get your cooling system serviced. You never know when a heatwave is about to strike, but you’ll certainly feel it if the air con is struggling and productivity slows right down. 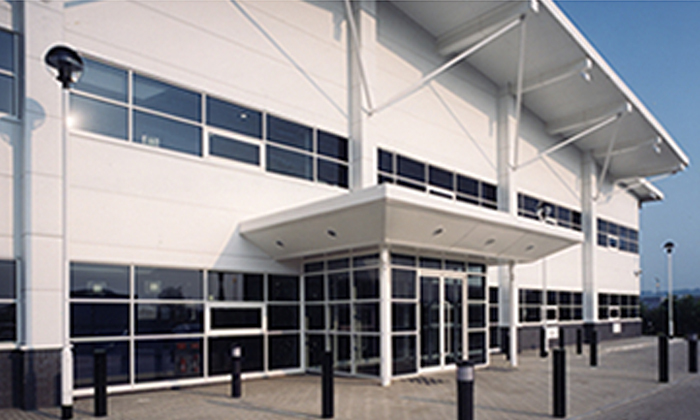 Works are currently underway at the Crook Log Leisure Centre in Bexleyheath, working with FES FM Ltd, for the replacement of old air conditioning systems with new Daikin Equipment. 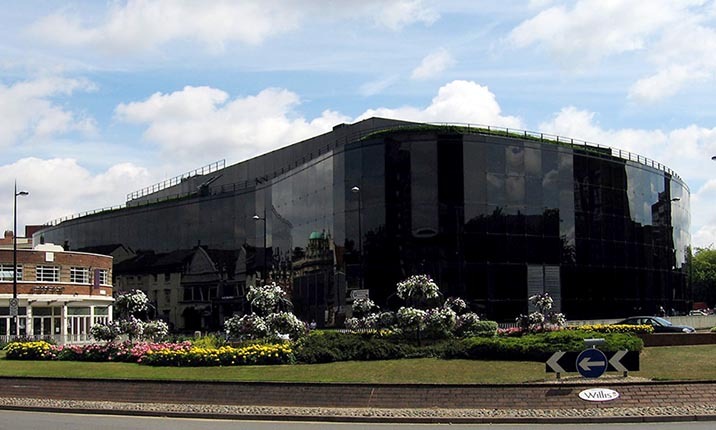 After the successful completion of a smaller project two years ago, Adcock are working on the larger Ashford Commercial Quarter project with Quinn Estates Ltd to supply and install Fujitsu VRF Systems. 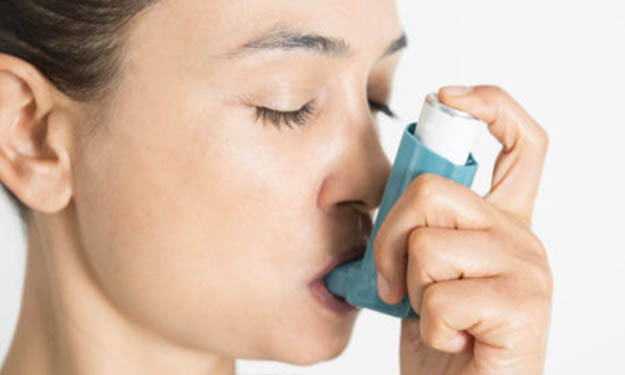 May 1 marks World Asthma Day, a global annual event to improve awareness and care for this life-changing respiratory condition. 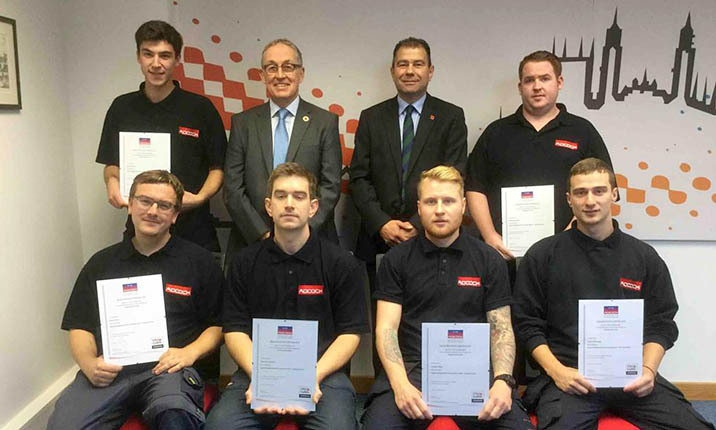 The Adcock custom-built training centre situated in King’s Lynn, which has been accredited by the international awarding body City & Guilds, recently had a visit from John Broughton, the Global Application Manager from Danfoss. 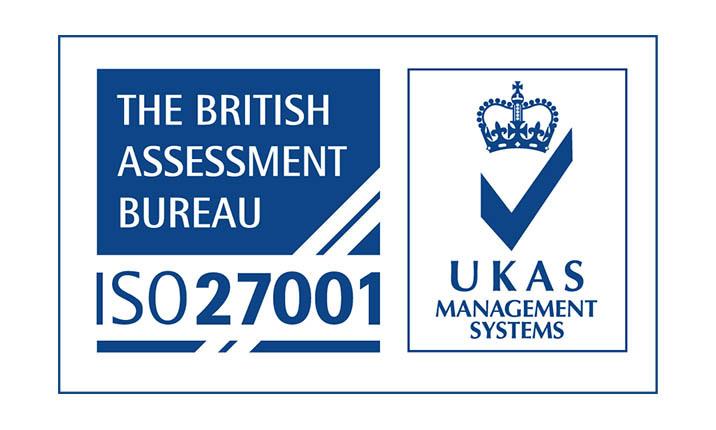 We are proud to announce that Adcock Refrigeration and Air Conditioning Ltd have recently been audited by the British Assessment Bureau to United Kingdom Accreditation Service (UKAS) standards on a stage two audit, and were awarded certification to the standard. 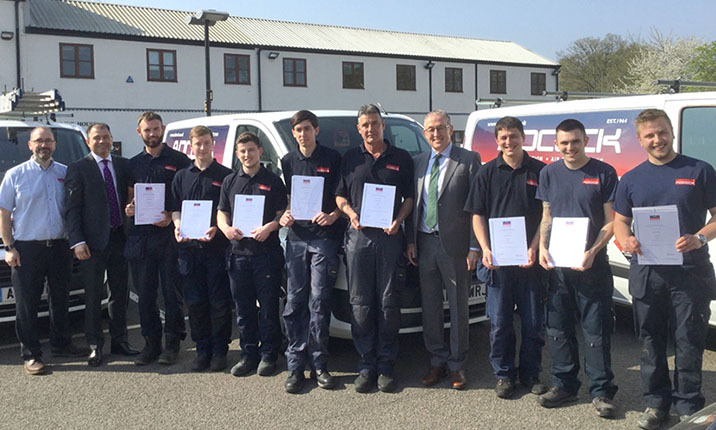 Adcock would like to congratulate the engineers who attended a certificate presentation morning at Head Office on Friday 20th April, following completion of their City & Guilds Refrigeration and Air Conditioning Certificates. 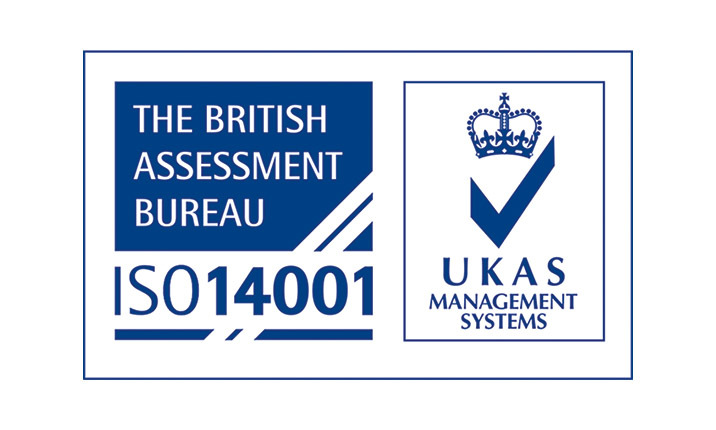 Adcock was contracted by Imex M&E Ltd to supply large scale air conditioning and control systems for their client, The Churchmanor Estates Company Plc. 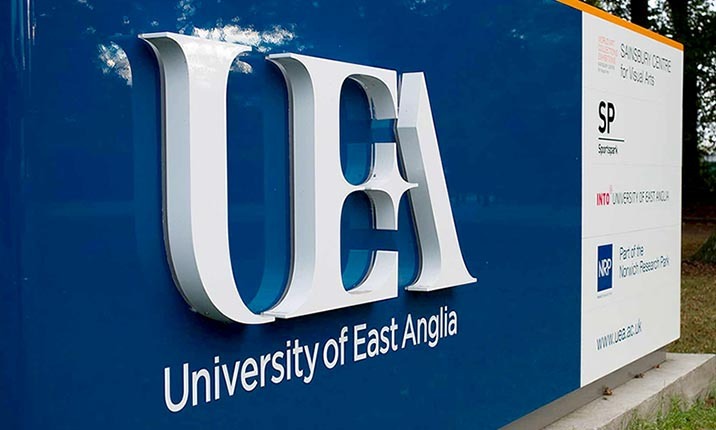 Adcock were asked to carry out replacement works for the University of East Anglia (UEA), working with CBRE. 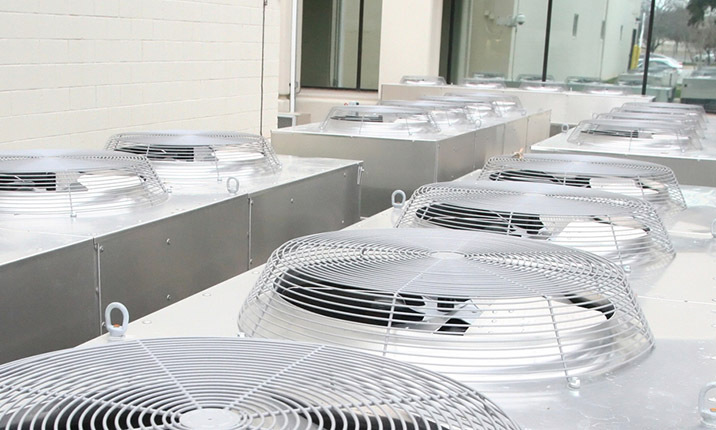 The project was to replace the condensing units and evaporators for the campus supermarket coldrooms. 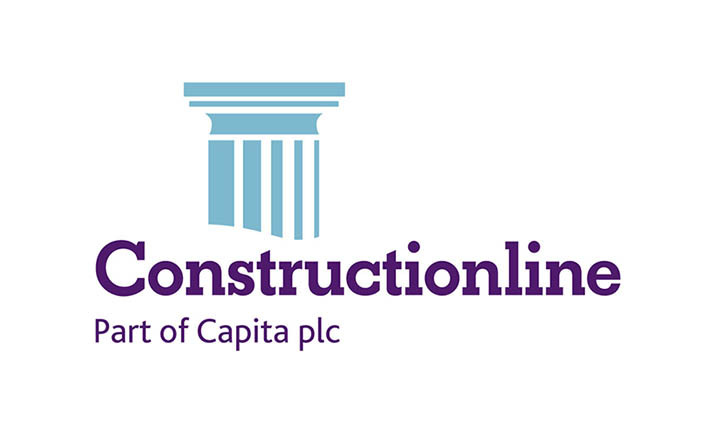 We are pleased to announce that we have upgraded to Gold Membership (Level 3) of Constructionline. 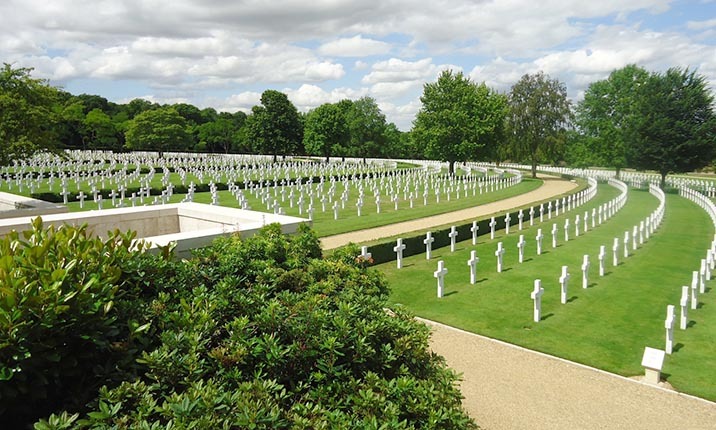 Adcock have secured a maintenance contract for the Cambridge American Cemetery located in Coton, just outside of Cambridge. 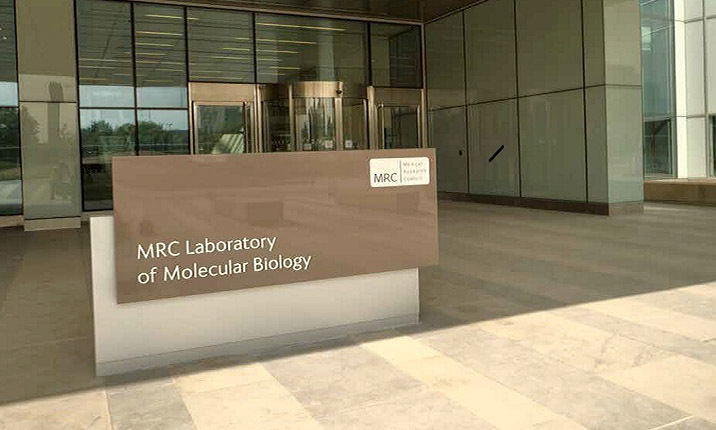 Adcock are proud to have completed a major repair and restoration project working for Bidwells at the Trinity Centre based on Cambridge Science Park. 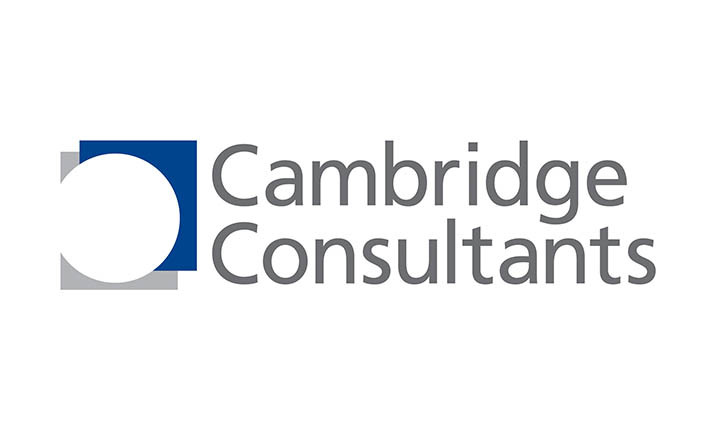 Cambridge Consultants are the world leaders in disruptive innovation which means they help their clients identify, create and launch breakthrough products and services that disrupt their markets. 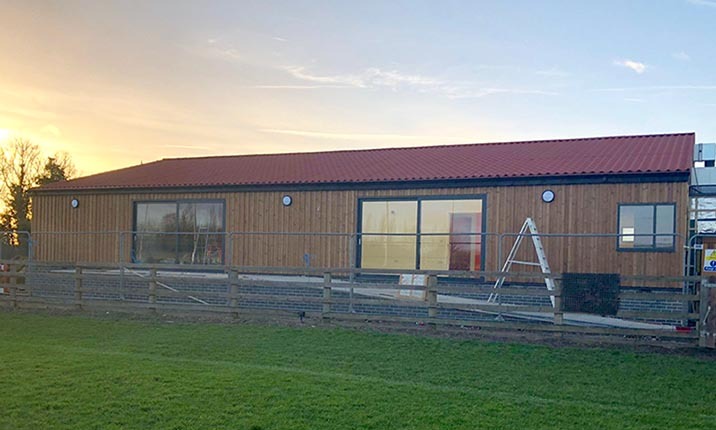 Works are well underway for Cambridge RUFC who are undergoing an extension on their clubhouse. 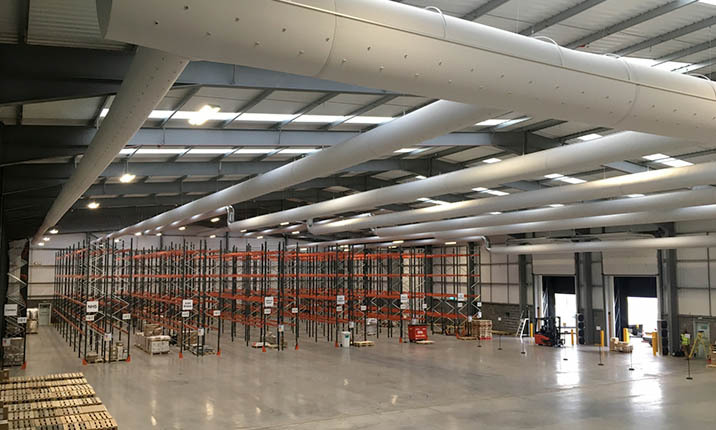 Adcock were asked to provide air conditioning to three key areas of the extension. 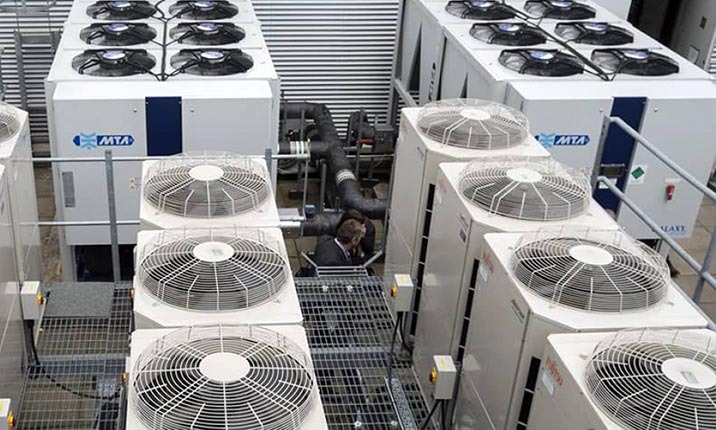 Why Are The Costs of Refrigerants Increasing? 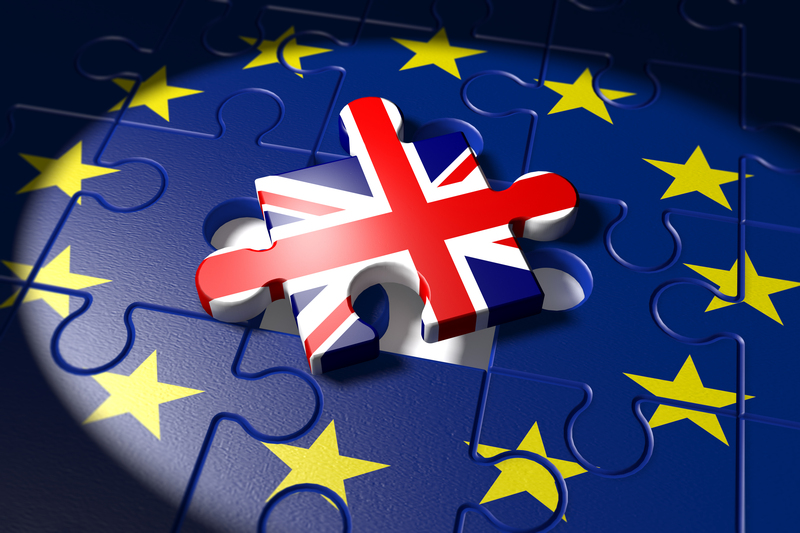 In 2015 the EU issued new F-Gas regulations surrounding the use of and types of refrigerants. 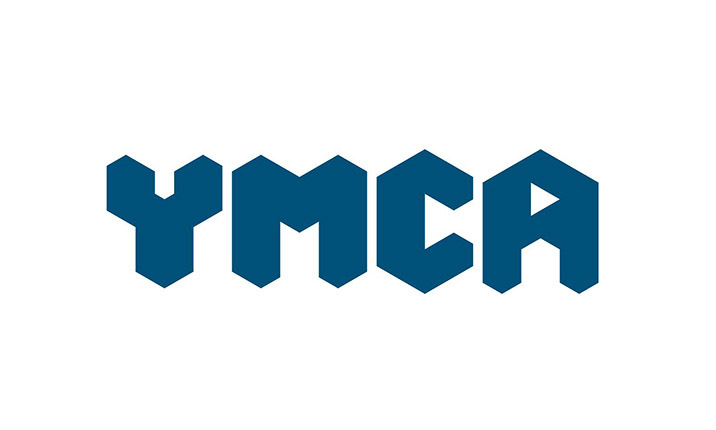 YMCA Trinity Group has renewed their maintenance contract with Adcock for another year. 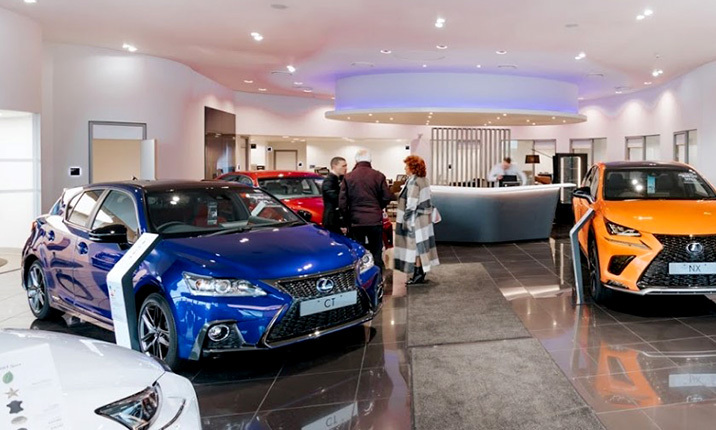 Adcock has carried out service call outs for Inchcape Group, a multinational automotive retail and service company. 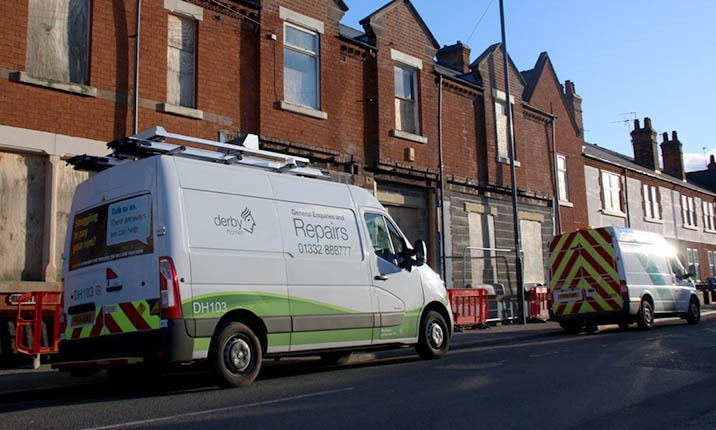 Adcock have been awarded a maintenance contract with Derby Homes to provide support for their air conditioning and air handling equipment over 4 sites operated by Derby Homes. 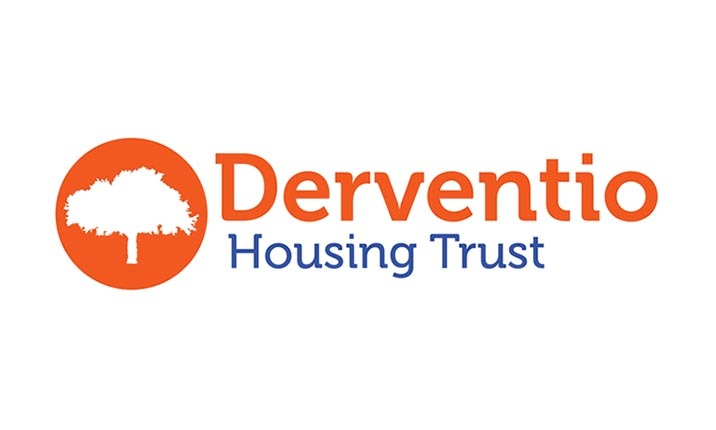 Adcock are proud to have completed an installation project and started a maintenance contract for Derventio House Trust based in Derby. 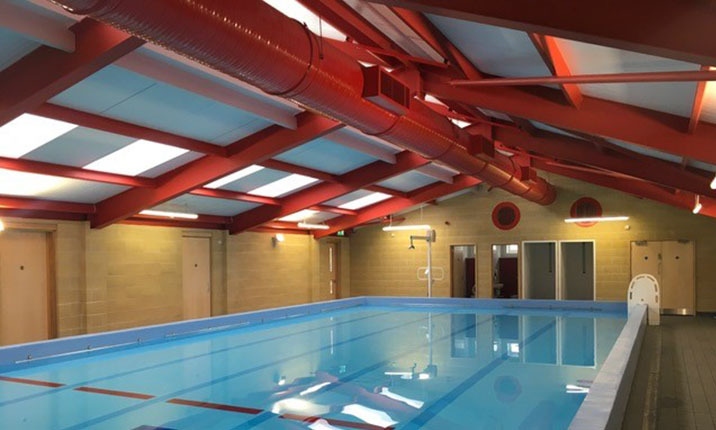 Adcock is proud to have completed an installation project for a Primary School working with a Mechanical company called Hellaby's. 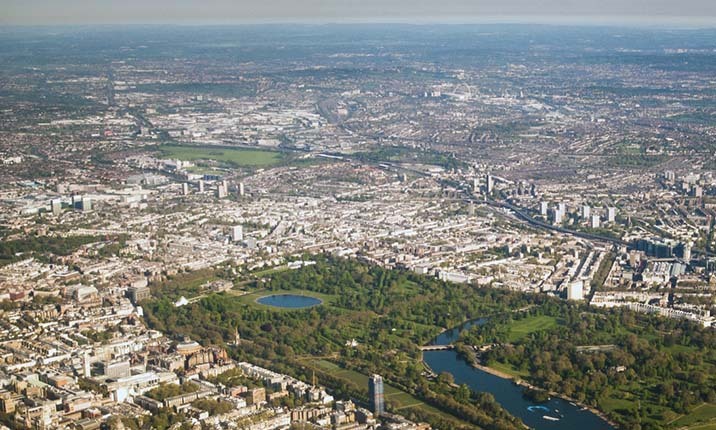 Utilising decades of extensive experience working with luxury and high-end residential properties in and around London, Adcock have recently undertaken the replacement of a Daikin heat recovery system. 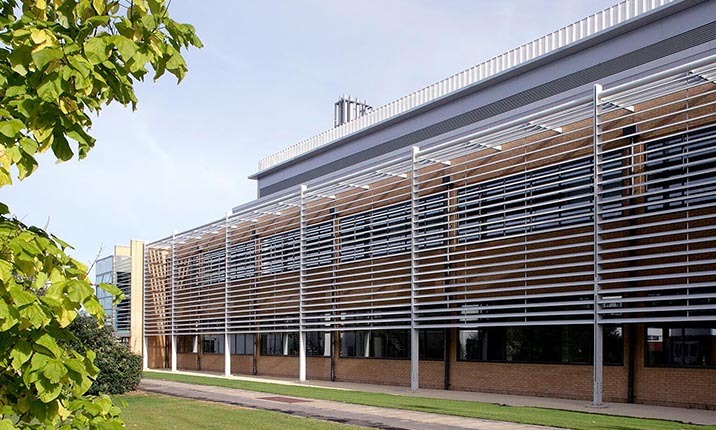 We have previously installed air conditioning and refrigeration equipment for many of the commercial buildings based at Norwich Research Park. 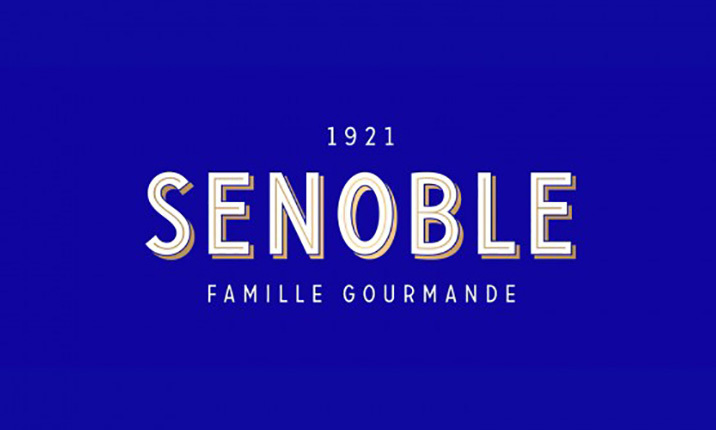 Adcock is proud to have a maintenance contract in place with Senoble, a large cake and dessert manufacturing plant based in Worcester. 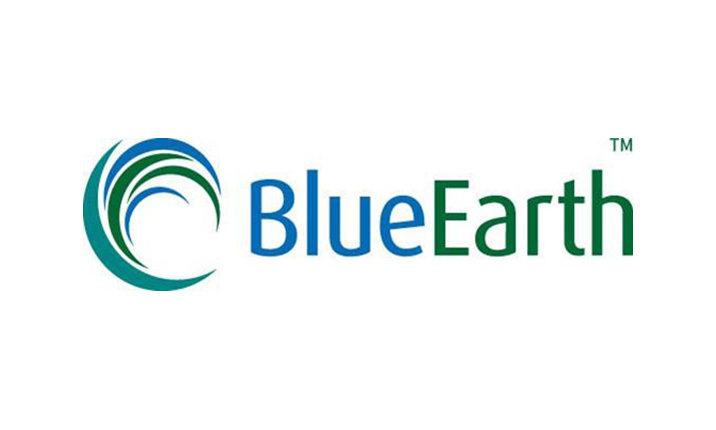 Blue Earth Foods Ltd is a major supplier of chilled seafood products to leading retailers throughout the UK and Europe. 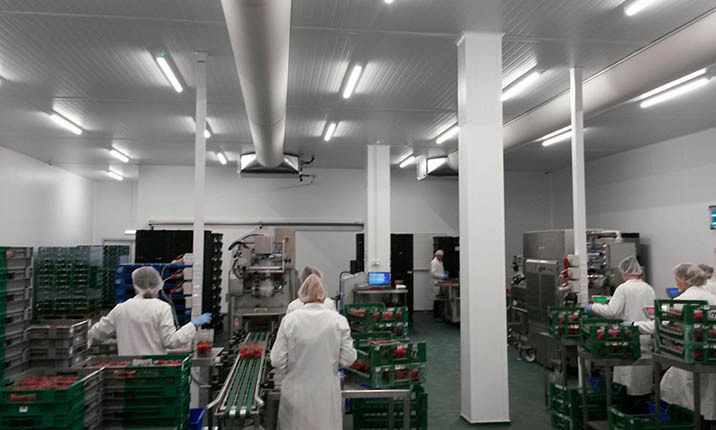 We are excited to announce that we have completed a major project working with F G Fennell & Co Ltd to install Refrigeration. 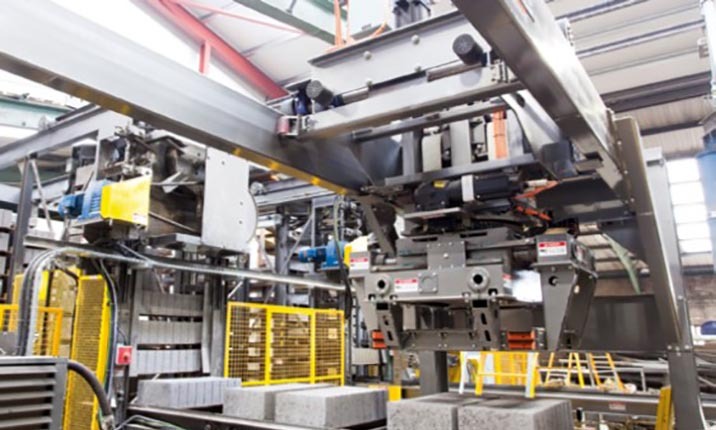 We are pleased to confirm the completion of an installation for Lawtronic who are a Control Systems engineering manufacturer. 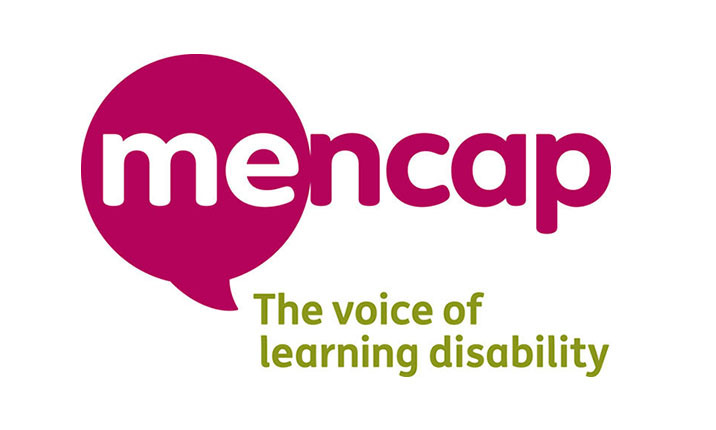 We are excited to announce that our Peterborough branch have carried out their first visit to the Mencap office after being awarded a maintenance contract with them. 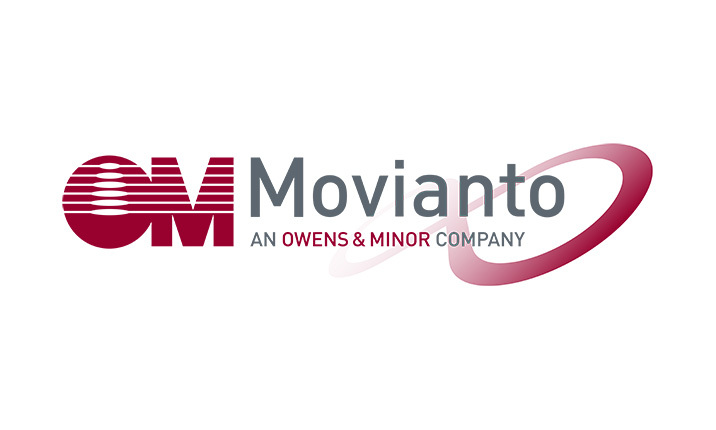 We have completed another top quality cold room installation for O&M Movianto. 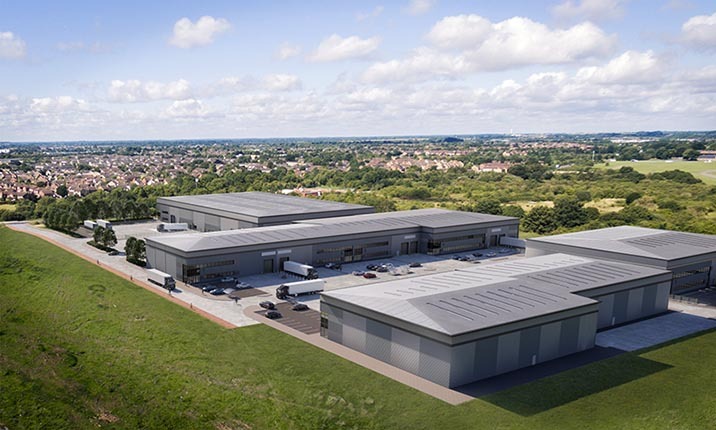 We are pleased to confirm that we have completed two phases of work for Doosan Industrial Vehicles new flagship site on Northampton’s Brackmills estate. 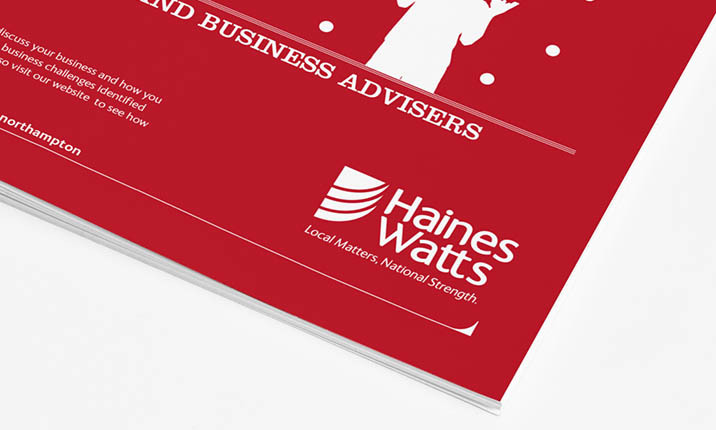 We are pleased to confirm that our Northampton branch have completed a three week installation of energy efficient heat pumps to Northampton based Haines Watts. 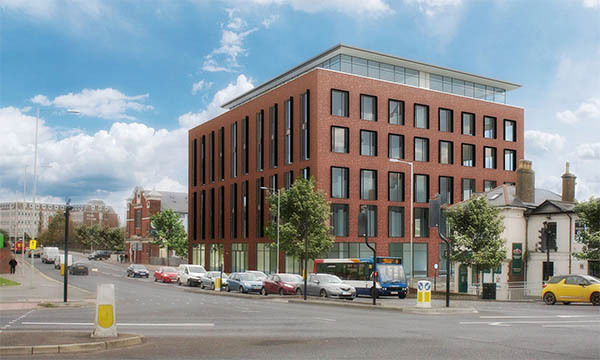 We are pleased to confirm that we have completed the installation of commercial and residential air conditioning for the Hatton Wall Development. 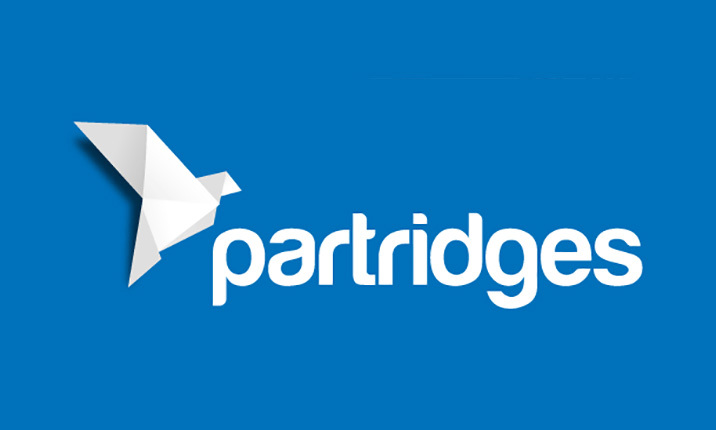 We are pleased to announce that the Peterborough branch have been awarded another contract with Parkway Construction (MK) Ltd.
We are pleased to announce that works are currently underway on a design & build project for Wellingborough based Partridge Print. 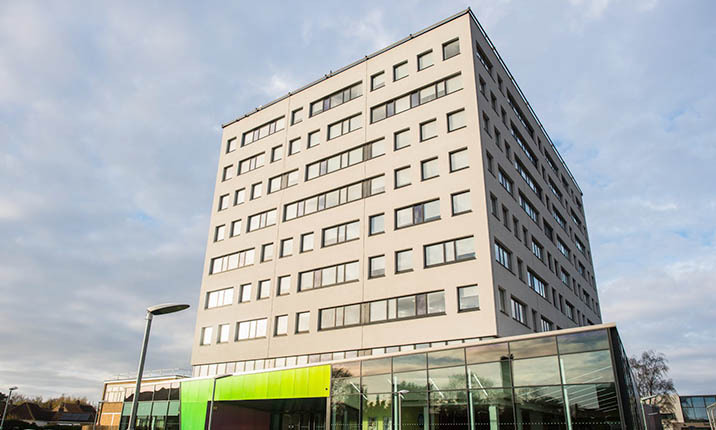 We are pleased to announce that we have completed an installation for the Rathbone Community Centre in Canning Town, London working with Stein Contractors Ltd.
Fred Olsen is a cruise line company which started out as a family business in Oslo Norway and Tenerife. We recently completed works at Harwich International Port by replacing two existing Lennox units which served the port ferry terminal and arrivals hall. 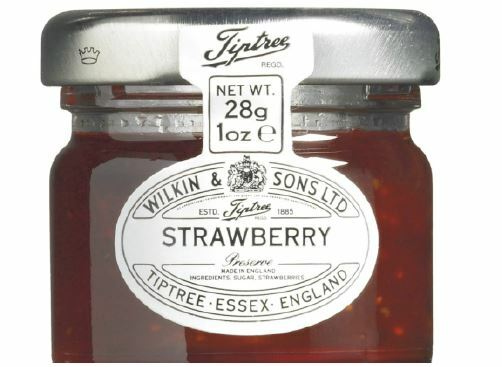 We are pleased to confirm that we have just completed another refrigeration scheme for Wilkins & Sons in Tiptree in their Strawberry Packhouse. 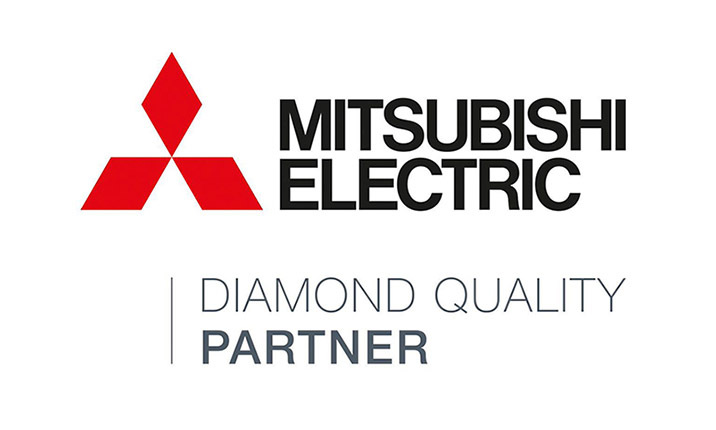 We are pleased to announce that we are one of the first companies in the UK to be approved by Mitsubishi Electric for their new Diamond Quality Partnership Scheme. 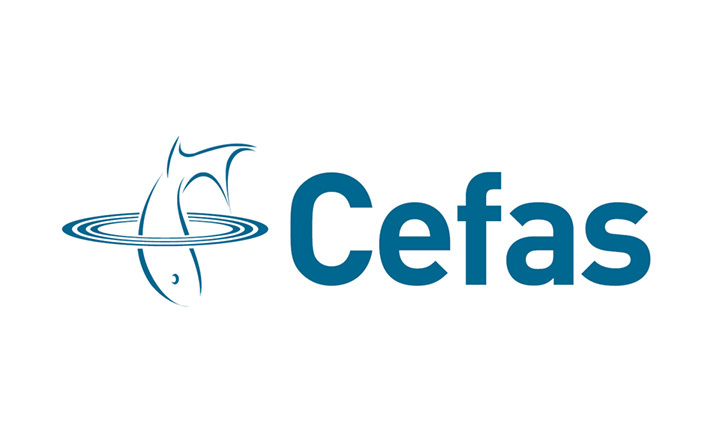 We are pleased to have been awarded a renewed contract by Interserve in support of their DEFRA VLA site in Weybridge, Surrey. 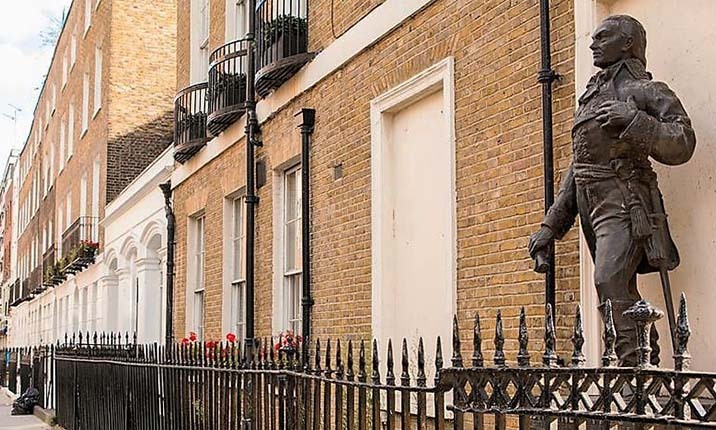 Charles Bell House is undergoing a full refurbishment to deliver a new institute for ground breaking collaboration between UCL School of Life, Medical Science and Faculty of Engineering Science. 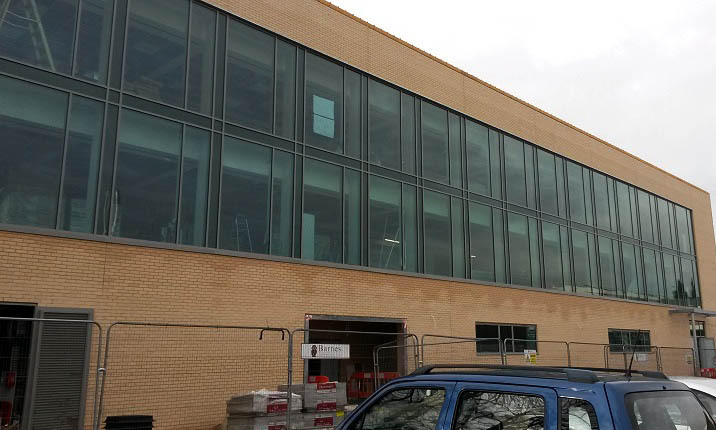 Adcock are pleased to confirm that we are now halfway through the full design & installation of a new medical centre in Wickford Essex. 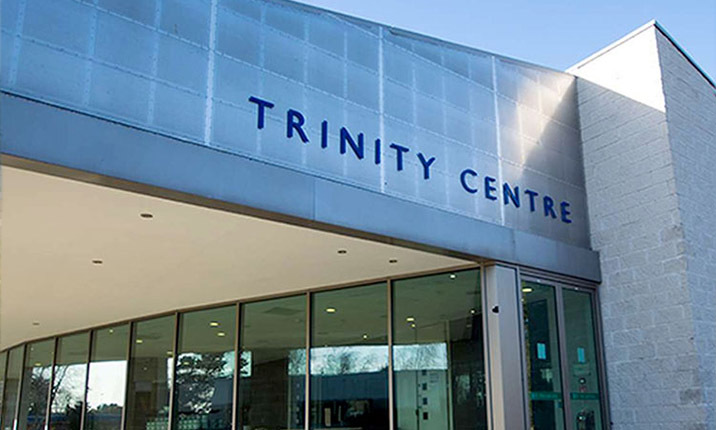 We are pleased to announce the completion of a new installation at Surrey University. 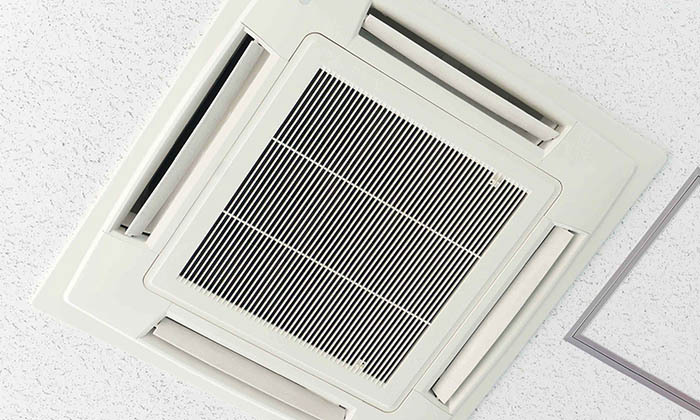 The BBC have recently shared an interesting article called 'How air conditioning changed the world'. 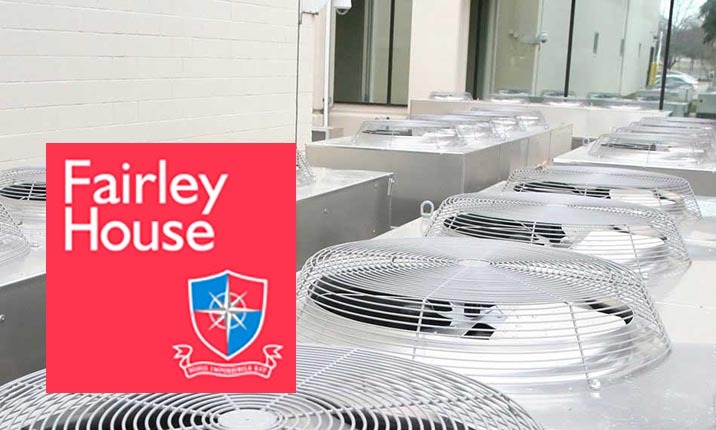 We are pleased to confirm that we have just completed the first phase of installing new air conditioning at Fairley House School in London. 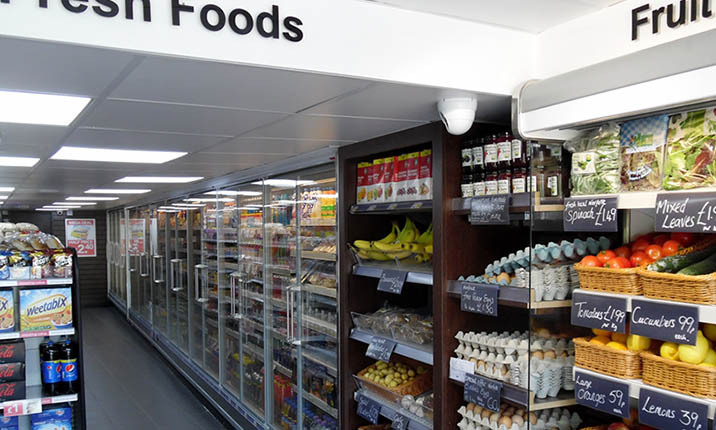 Dickleburgh is a convenient store based in rural Norfolk and have been trading for over 100 years. 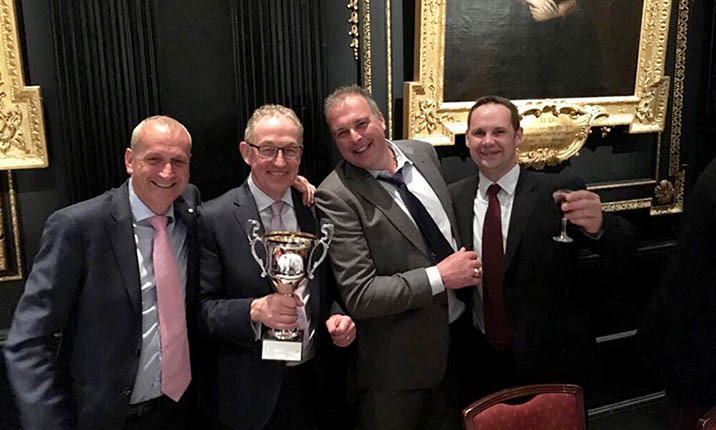 Adcock Cool Stars won the Cambridge Rutherford’s 21st Charity Golf Day at the, Gog Magog Golf Club in Cambridge. 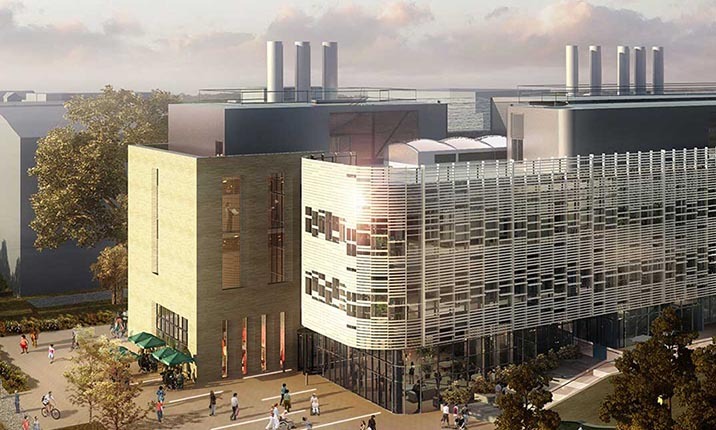 We are pleased to confirm that our Mechanical Department have just completed the boiler room replacement and associated works at the Cardfield Centre in Hatfield Peveral. 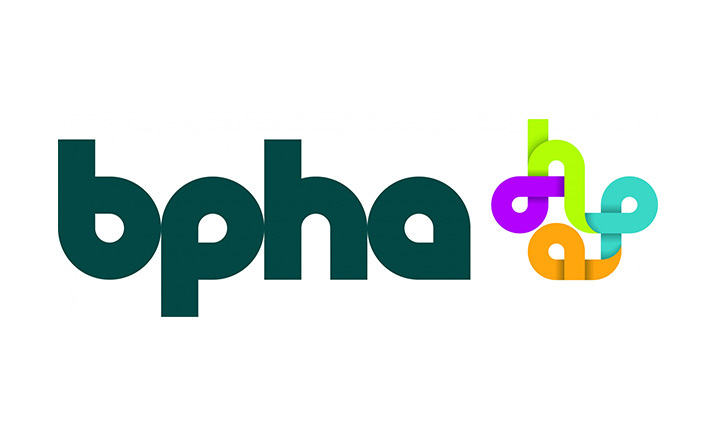 We are pleased to announce that works are underway on an office refurbishment for the HOG Group in Maple Street London. 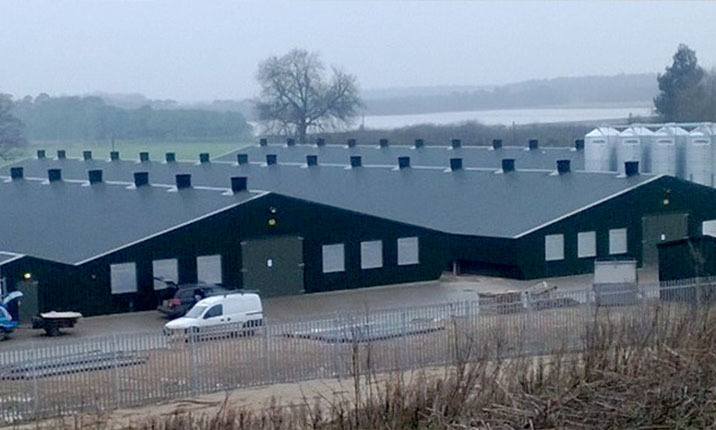 We are very pleased to announce that Banham Poultry of Attleborough, Norfolk, have instructed us to replace 3 existing chillers. 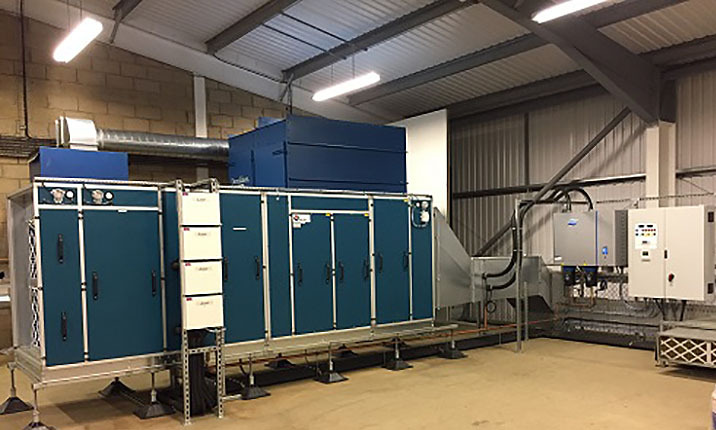 We are pleased to confirm that we have completed the installation of a new air handling unit for ANUPCO (Anglia Nutritional Products), Hadleigh, Suffolk. 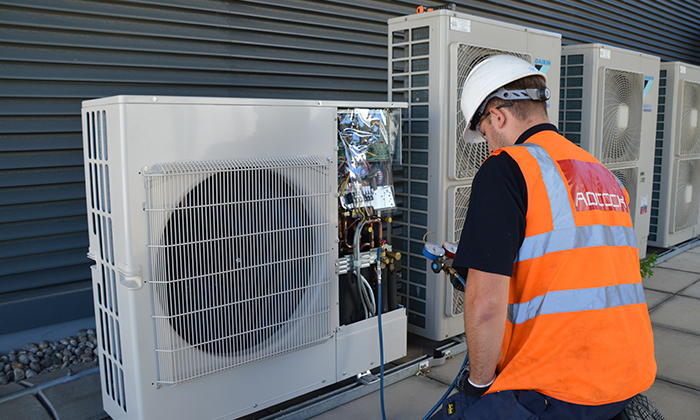 Imtech Engineering Services Central contracted Adcock to supply and install the Mitsubishi City Multi VRF air conditioning systems for the new CSSD facility at West Suffolk Hospital. 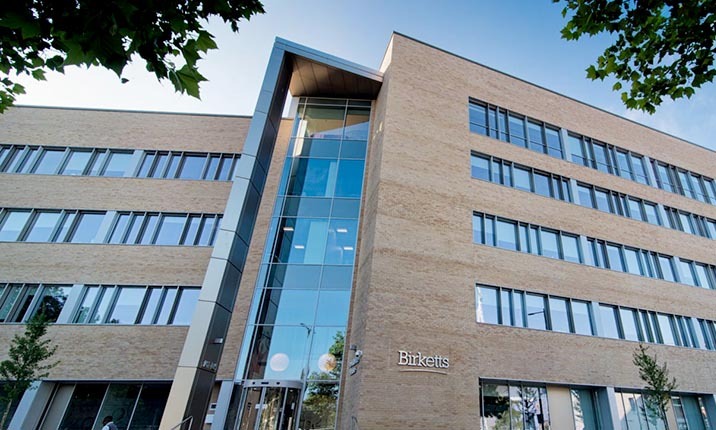 We are pleased to confirm the completion of an installation of Mitsubishi Electric VRF systems and AHU ventilation system at Chequers House, Cambridge for solicitors, Ashton Legal. 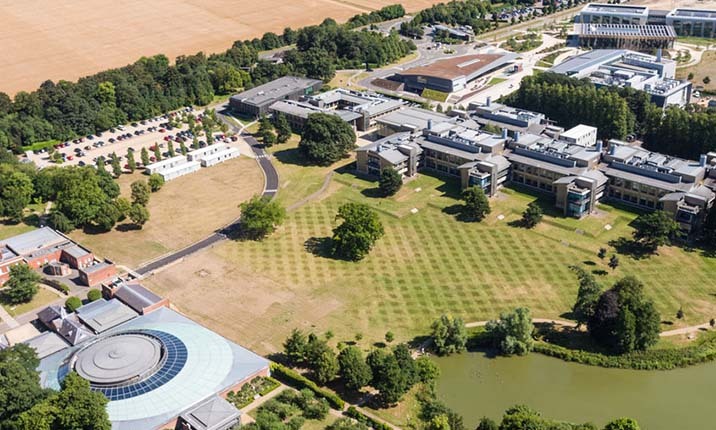 We are pleased to announce that we have secured the Genome Campus maintenance for the tenth consecutive year. 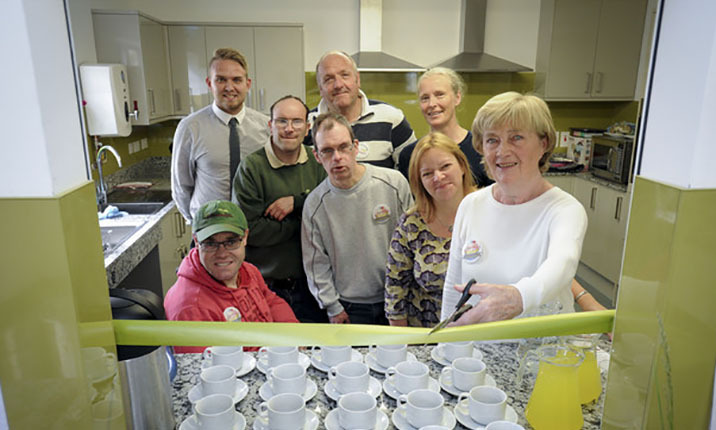 We are happy to have successfully installed a FREE air conditioning system in the new kitchens of a local charity farm when they asked us for our help. 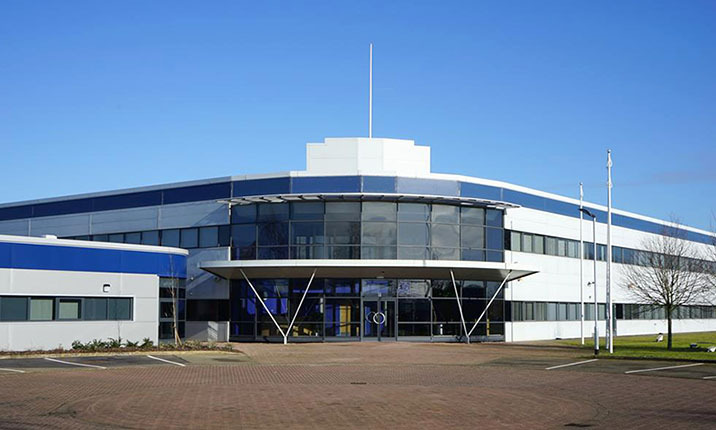 Turners (Soham) Ltd a transport & distribution company in the UK extend maintenance contract with Adcock. Adcock Refrigeration & Air Conditioning Ltd are set to take their silliness very seriously for Christmas Jumper Day! 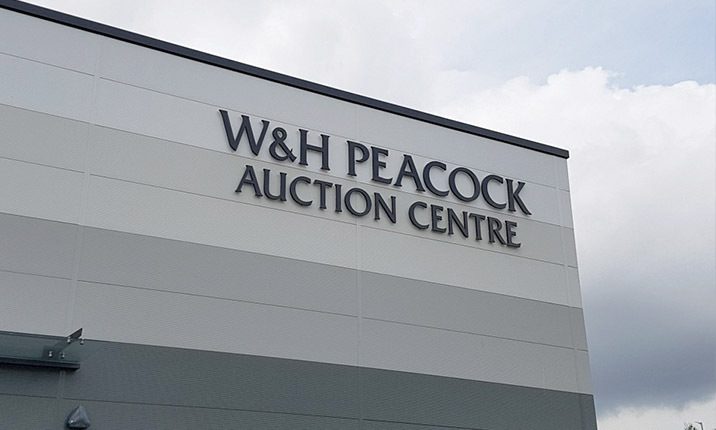 Adcock have just secured a contract to supply and install a new heat recovery system for W & H Peacock & Sons Auctioneers, Bedford. 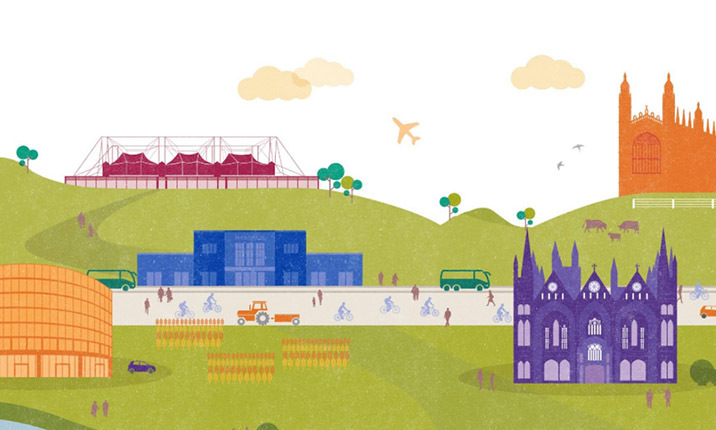 Grant Thornton have revealed their annual list of Cambridgeshire’s top 100 companies and we are very proud to see our family firm's name on this year's list. 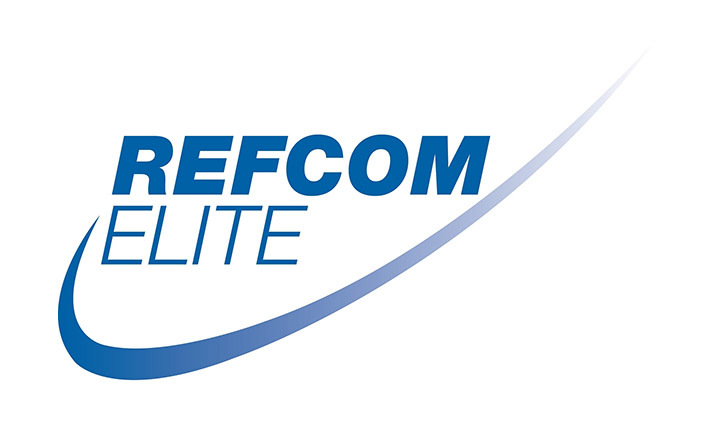 We're very proud to announce that Adcock Refrigeration and Air Conditioning have been accredited with Refcom Elite Certificate. 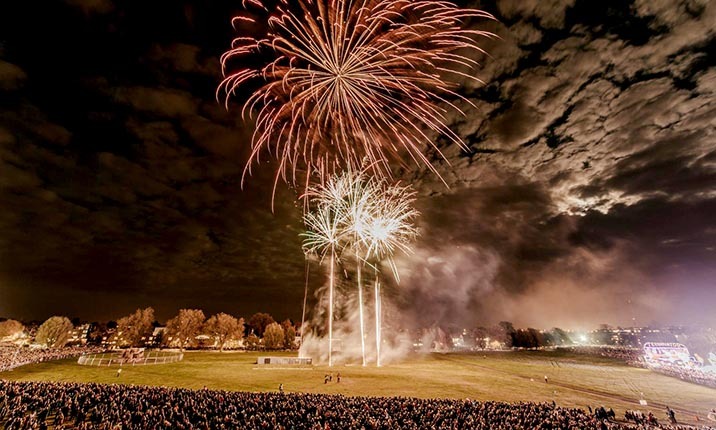 One of Cambridge’s most popular events is the annual Bonfire Night celebration which has been taking place in the town for over 20 years! Thursday 13th October 2016 saw the launch of the Cambridgeshire FA Girls' Advanced Coaching Centre (ACC) second season. 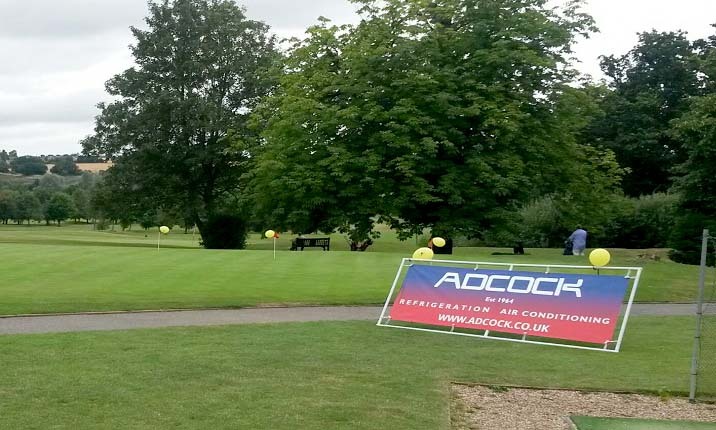 Adcock Refrigeration and Air Conditioning were proud to support and sponsor the 2016 Saffron Walden Captains’ Pro Am Golf Day on Friday 5th August 2016. 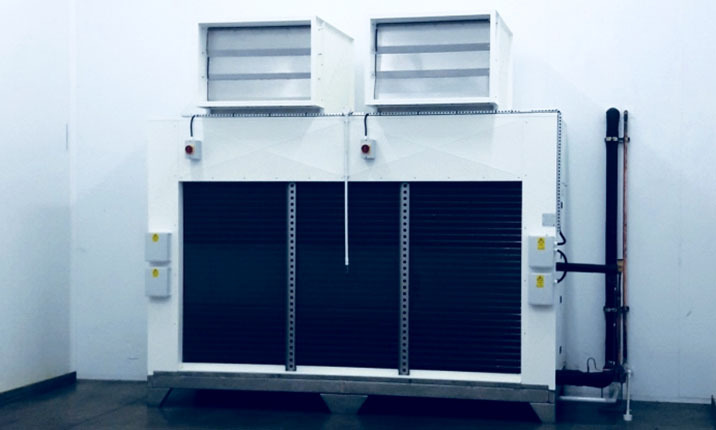 Adcock Refrigeration and Air Conditioning have completed a major R22 replacement project on behalf of E2, a leading provider of bespoke energy management, for Fujitsu Services in Birmingham. 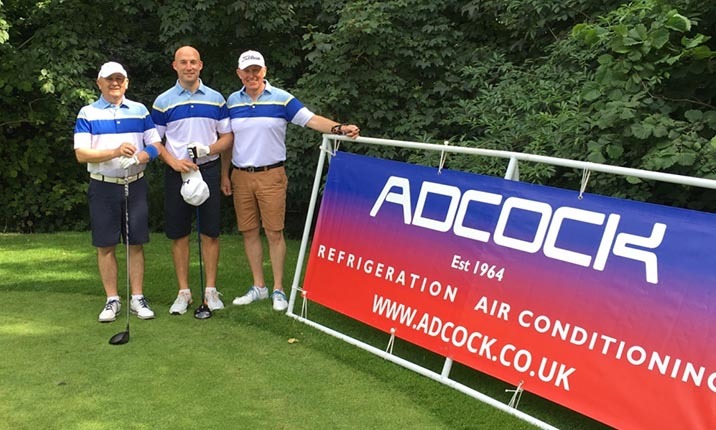 Adcock Refrigeration and Air Conditioning were proud to be a sponsor of the Colne Valley Golf Club charity event on Saturday 30th July 2016. Adcock Win Family Business Of The Year Award! 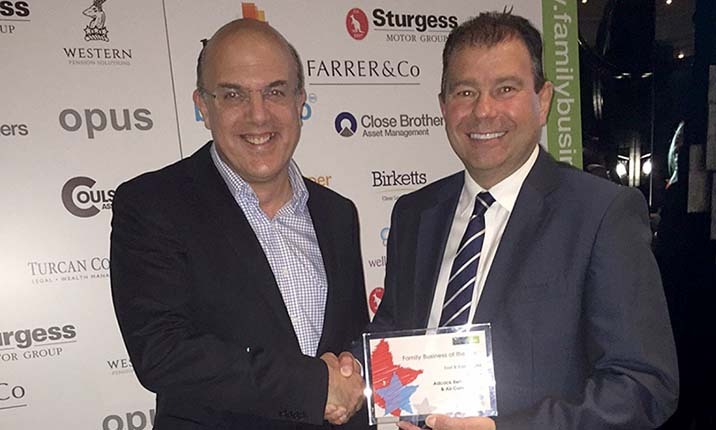 Adcock Refrigeration and Air Conditioning are thrilled to announce that we have won the prestigious title of East & East Anglia Family Business of the Year Award for 2016. 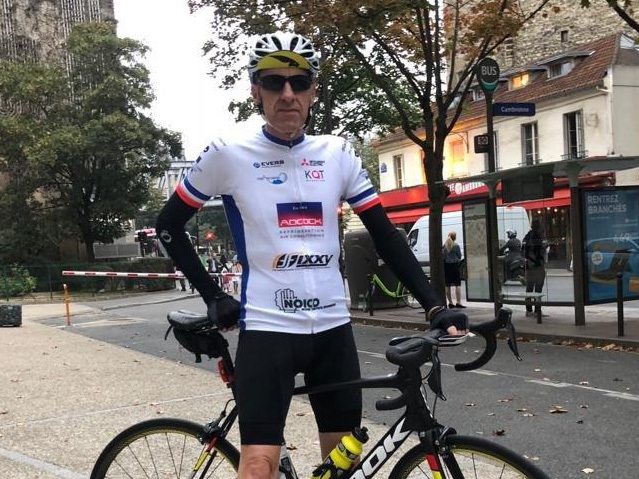 As a company that takes great pride in supporting local charities, Adcock is delighted to be sponsoring eleven keen amateur cyclists. We are proud to announce that we have been awarded these Health & Safety League winner certificates from MACE MEP for our work on the Elm House project. 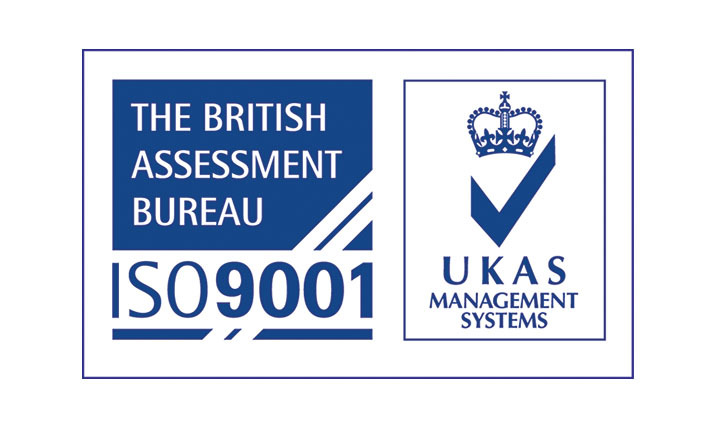 We're very proud to announce that Adcock Refrigeration and Air Conditioning have been accredited with ISO 9001. 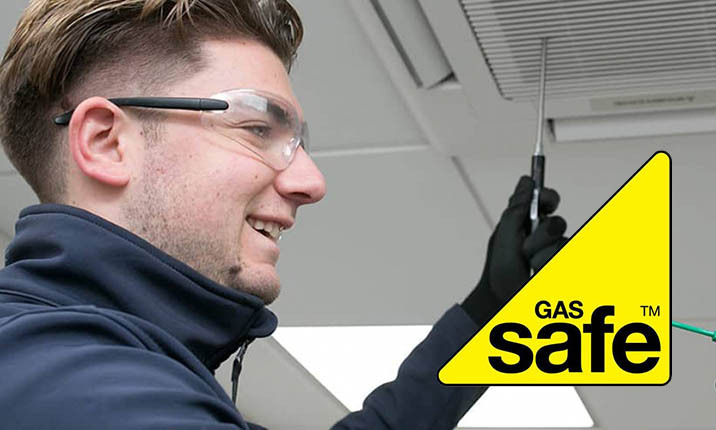 We are pleased to announce that Adcock Refrigeration and Air Conditionng is now Gas Safe Registered. 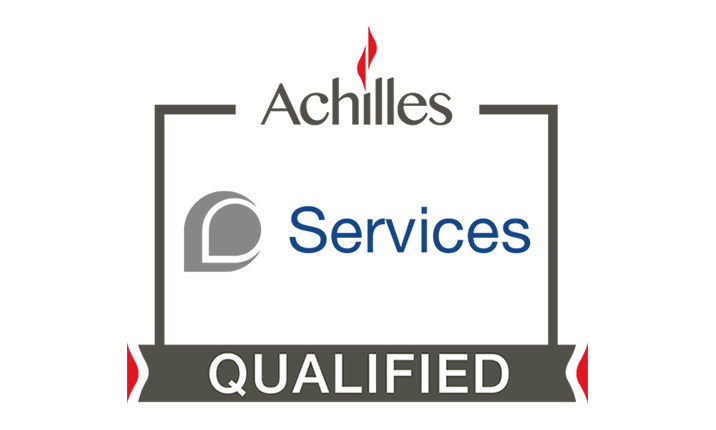 With our business continuing to go from strength to strength, we are now looking to fill a number of new positions to support our growth plans. 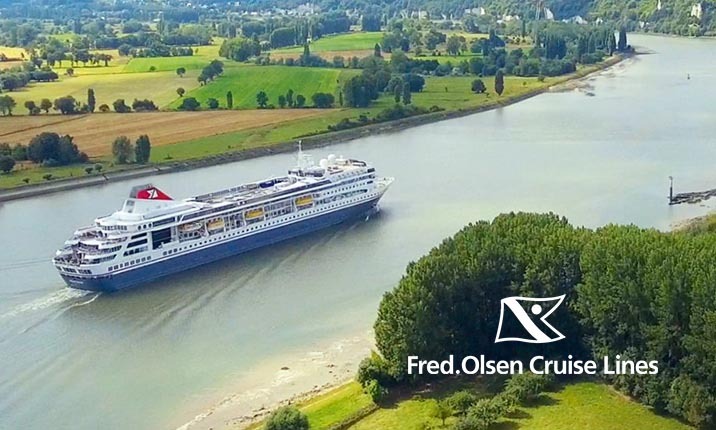 When we set out to search for a new business system to take our business forward, we knew that we needed a system that was going to be the lifeblood of our business. 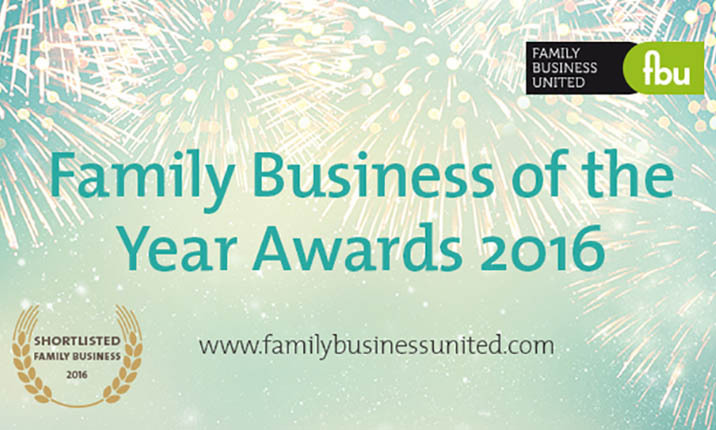 Adcock Shortlisted For Family Business Of The Year Award 2016! Adcock Refrigeration and Air Conditioning are really proud to announce that we have been shortlisted for the Family Business of the Year Awards 2016 for the East & East Anglia. We are proud to announce that our very own Joshua Lincoln has won the 2015 ACR Trainee of the Year Award! 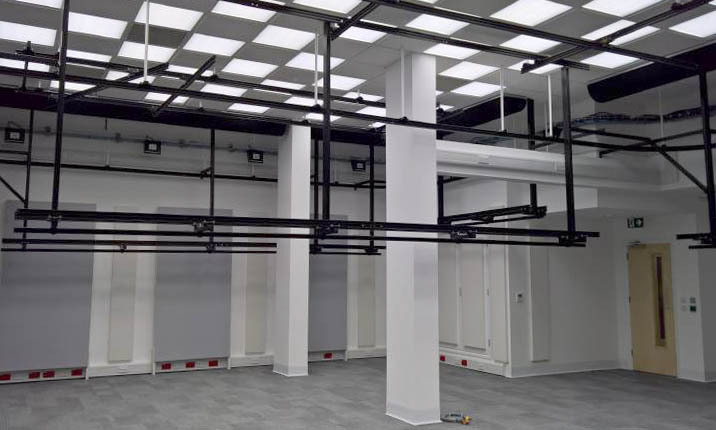 Adcock was so privileged to be asked carry out this new VRF installation in this high end London apartment in the beautiful Grosvenor House, London. 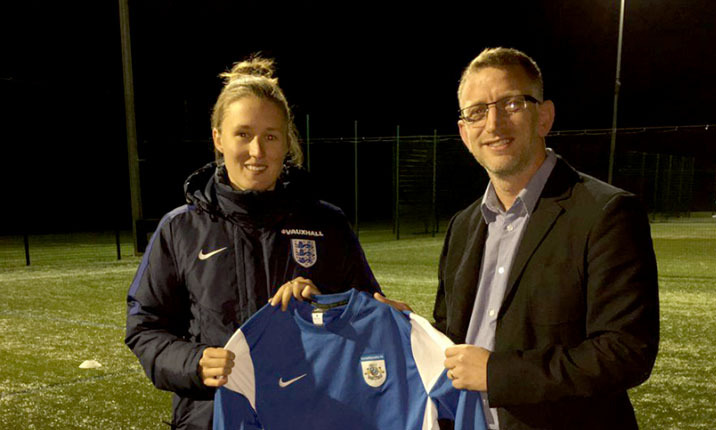 Adcock Refrigeration and Air Conditioning are delighted to announce that we have signed up to sponsor the new Cambridgeshire FA new Advanced Coaching Centre (ACC) for girls. 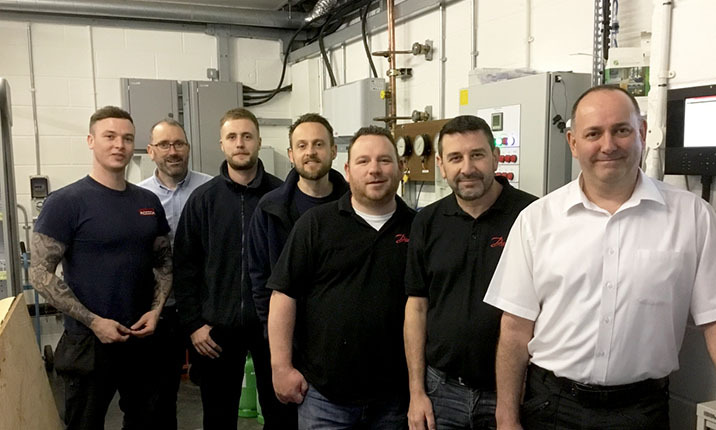 Adcock Refrigeration and Air Conditioning are proud to have been awarded a contract by Fujitsu, Solihull, to installed and commission new comfort air conditioning and computer room cooling. Have You Taken The IF Test? 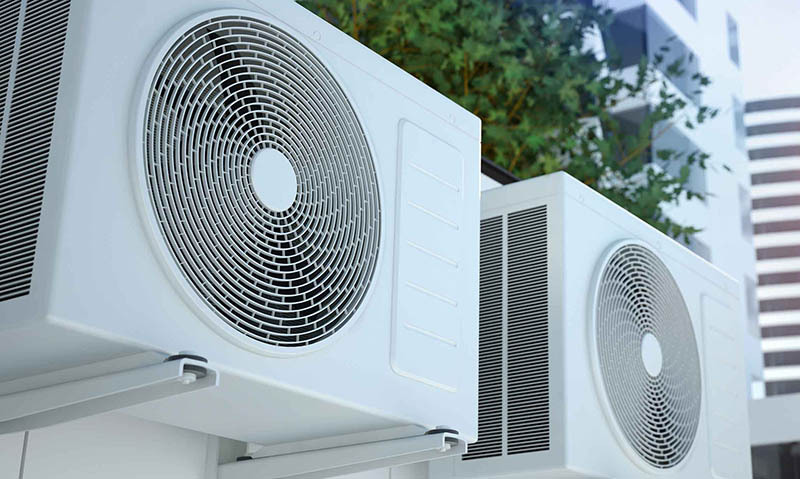 If your system contains R22 refrigerant, you need to urgently consider a course of action as from 1st January 2015 it became illegal to use R22 to service air conditioning equipment. Adcock Complete Mighty Coldroom Project! 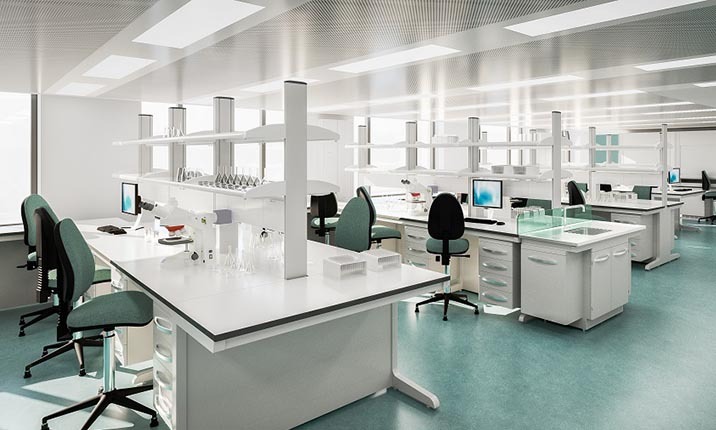 Imagine a coldroom that measures 60m long by 13m wide by 14m high! 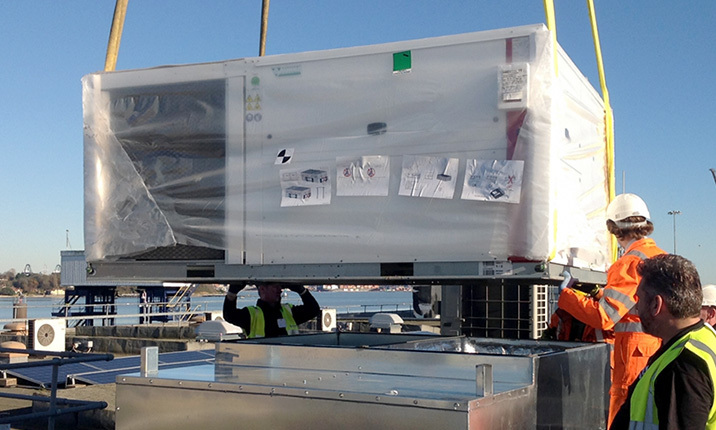 Not your everyday coldroom for sure, but for our specialist refrigeration team it was just another day at the office. We are very proud to have just celebrated with 24 of our staff who have each reached 20 years of service. 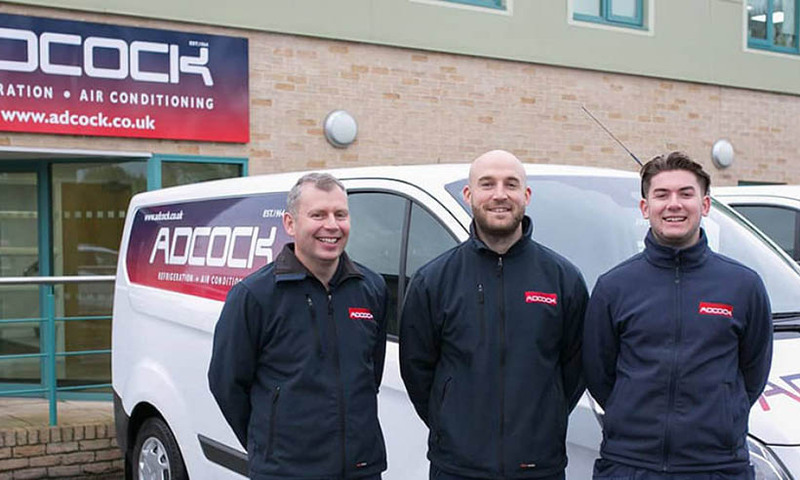 We are pleased to announce that Adcock Refrigeration and Air Conditioning has become a Panasonic PRO Partner. We would like to extend a warm welcome to the newest member of our Special Projects Team based in our Pampisford office in Cambridge. 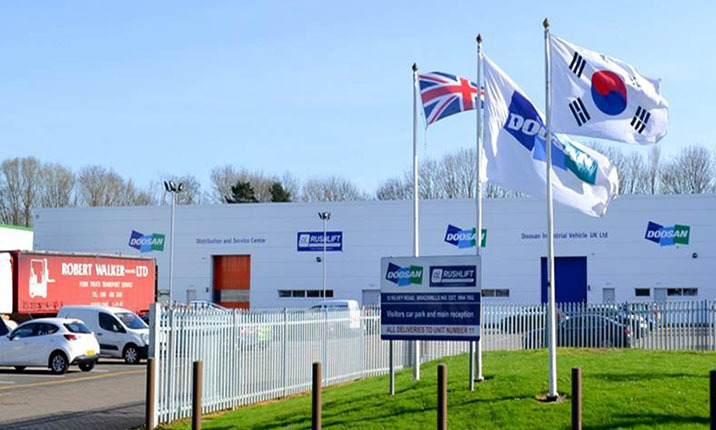 On Saturday 20th June one of our customers (DS Smith), who are based in Kemsley near Sittingbourne, Kent, held an open day for friends and families of their employees. The Lengths Our Girls Went To For Others! 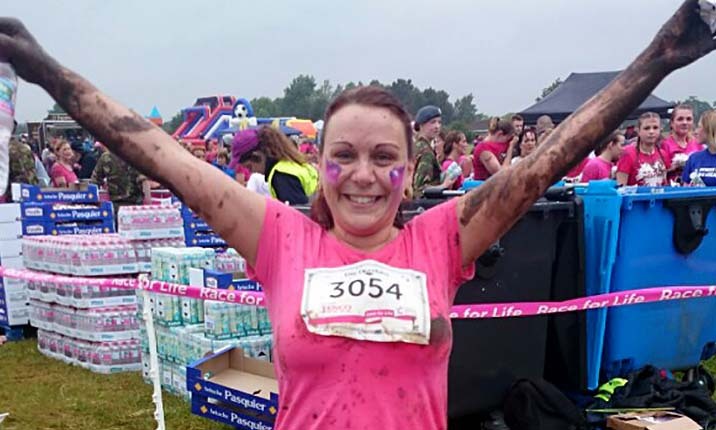 Running 5k is a challenge for most people but our girls Nyssa Oliver and Louise Coe took on cancer last week in splendid style for Cancer Research. The project at William Hill Leeds was to replace the old system containing R22 and install the new one during opening hours. 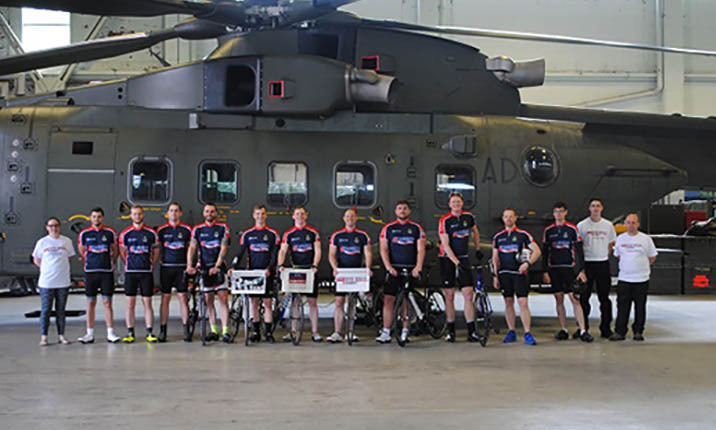 Adcock Sponsored Charity Event Raises £8,000 For Cambridge Hospice! Generous businesses from across the Cambridge region came together on 7th May to take part in a fantastic golf day charity event to raise money for the Arthur Rank Hospice in Cambridge, raising over £8,000! 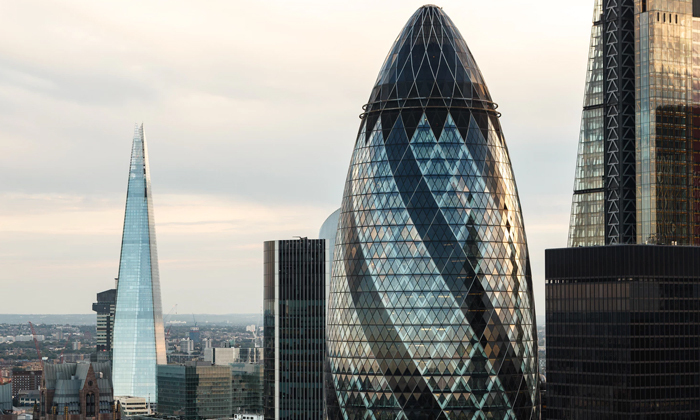 With so much of UK's building stock in need of modernisation, contractors depend heavily on reliable sub-contractors to meet their quality standards as well as demanding deadlines.